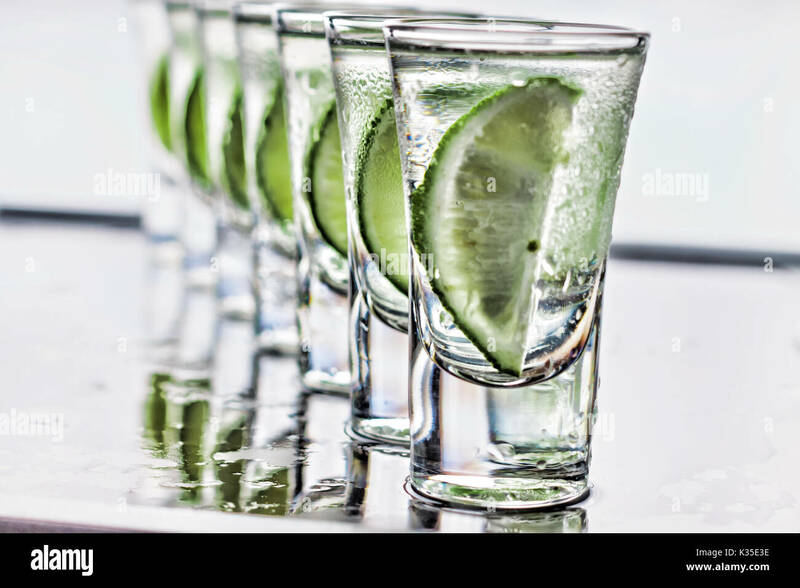 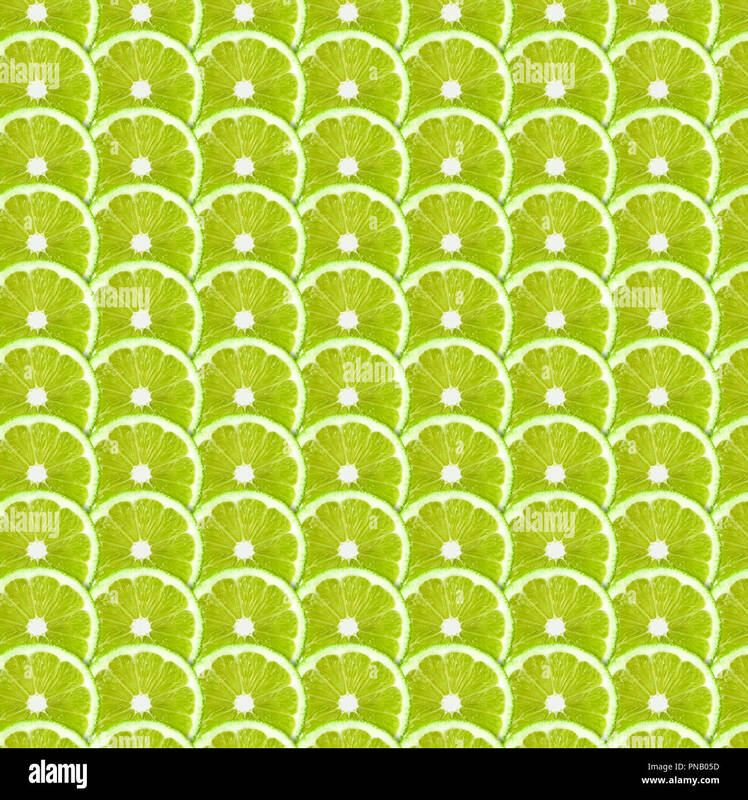 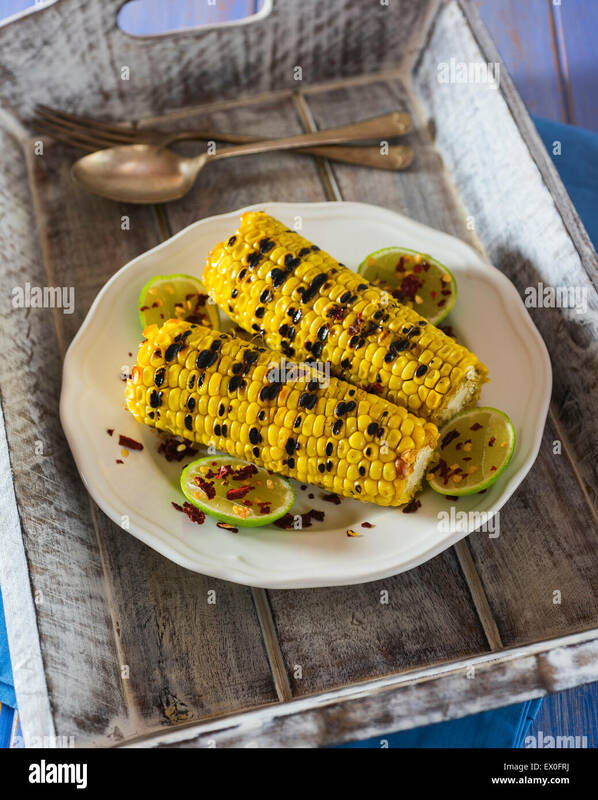 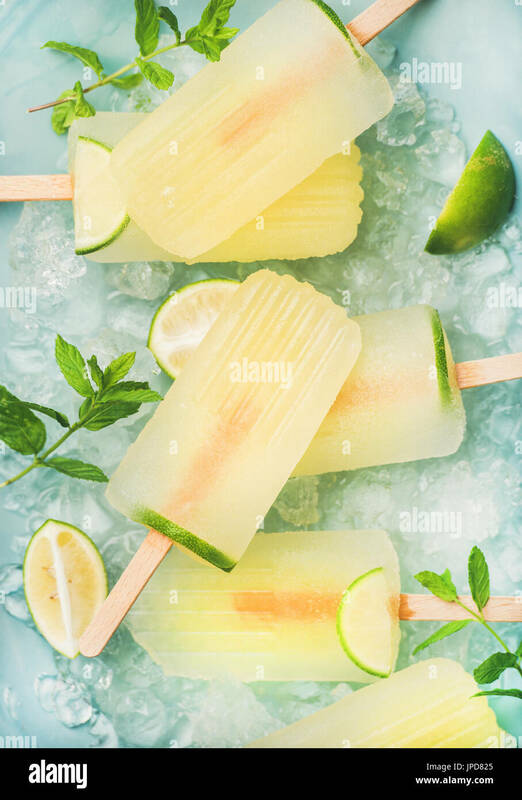 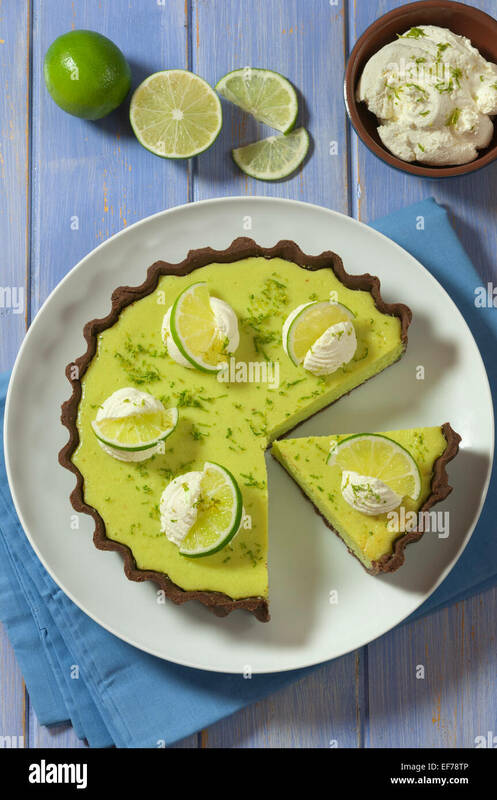 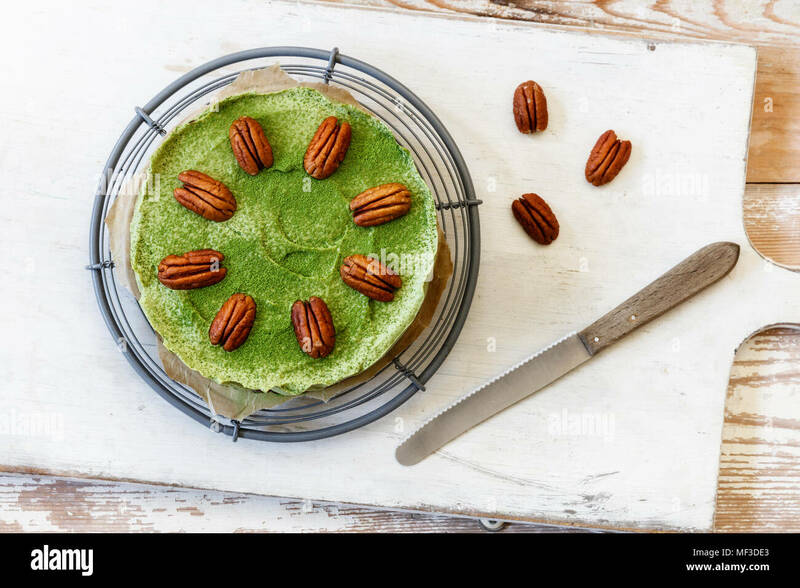 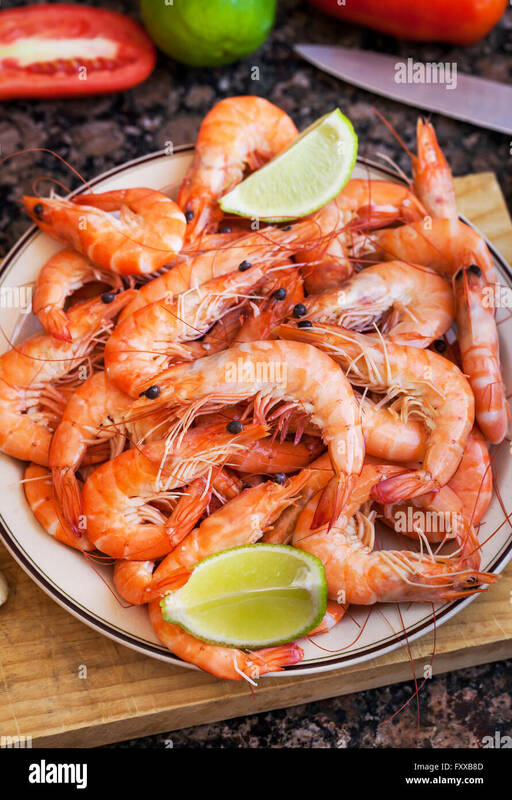 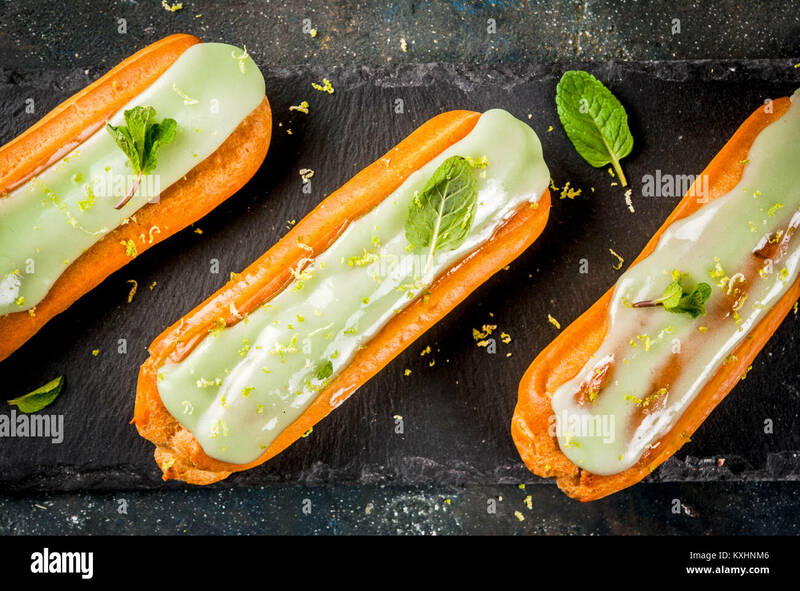 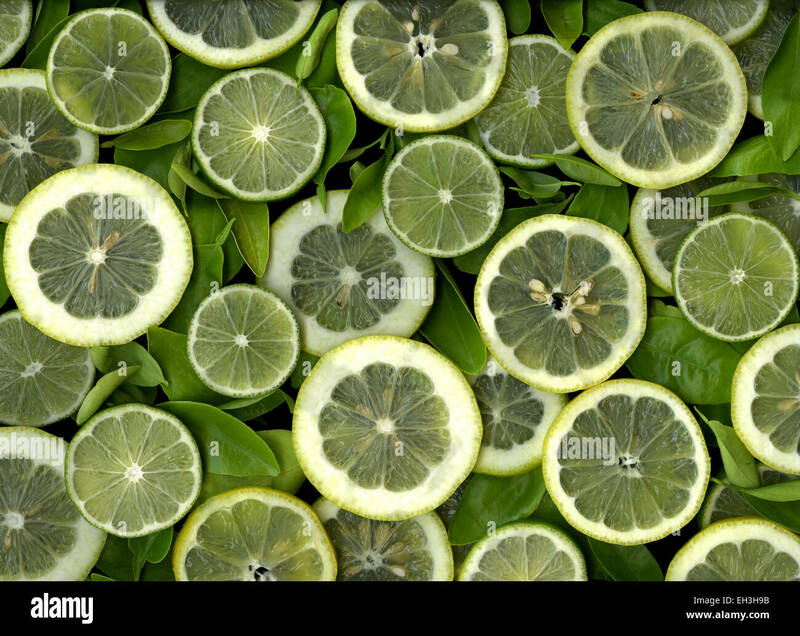 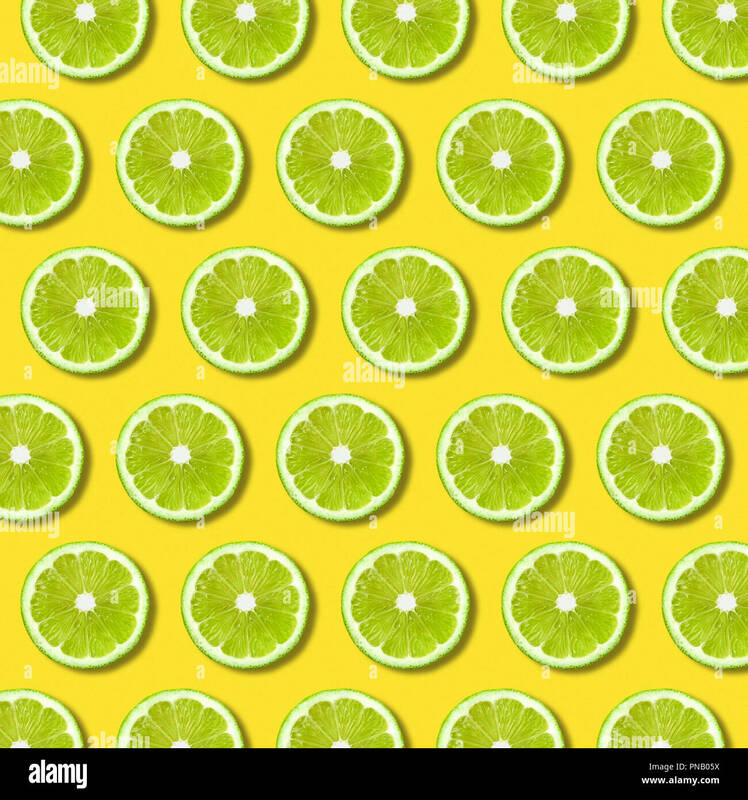 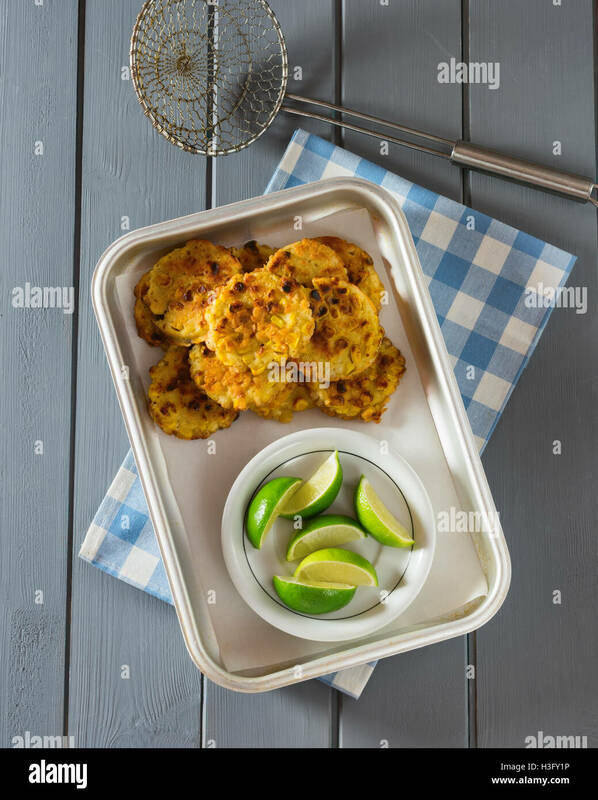 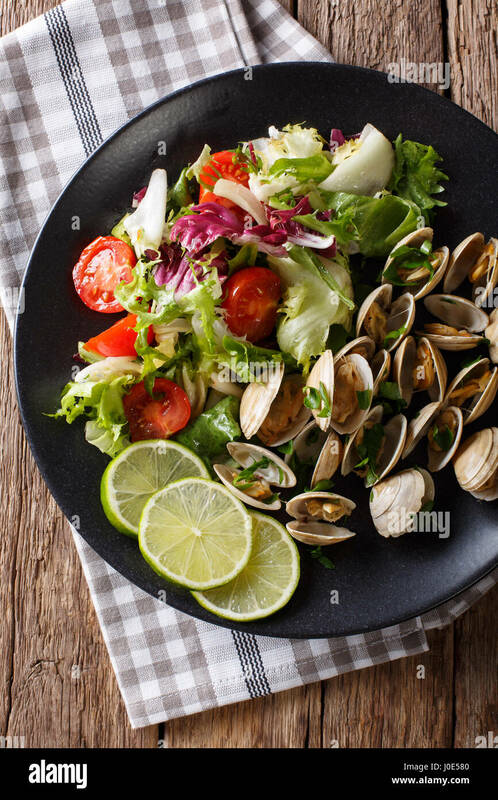 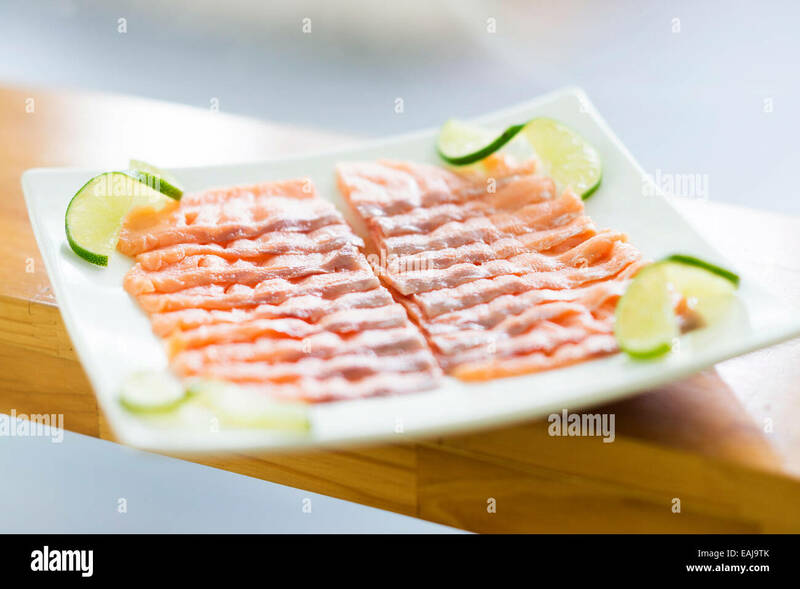 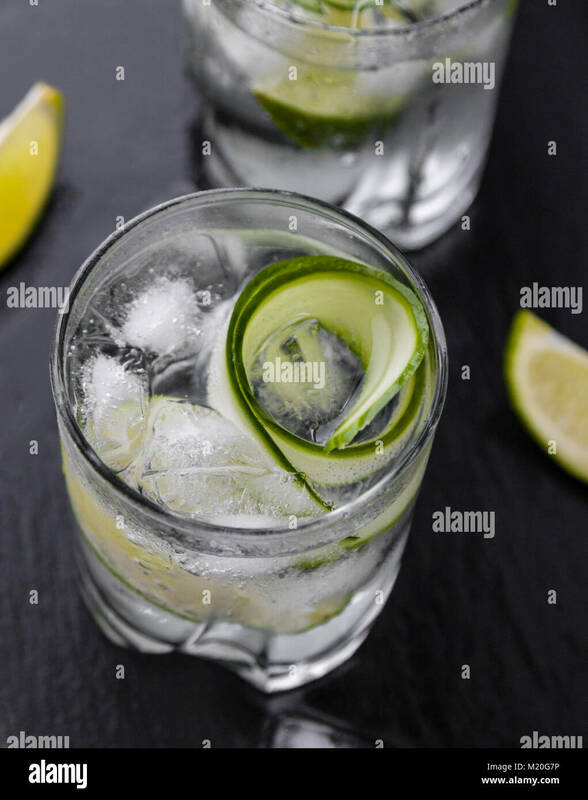 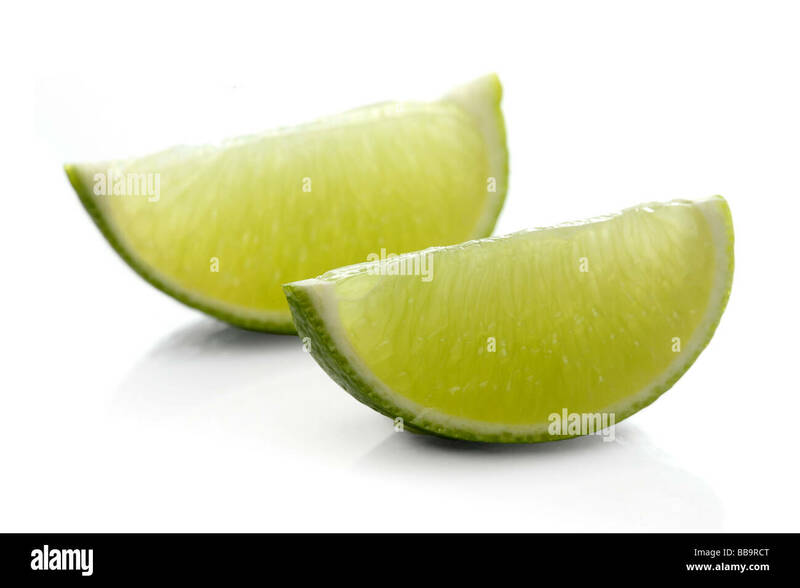 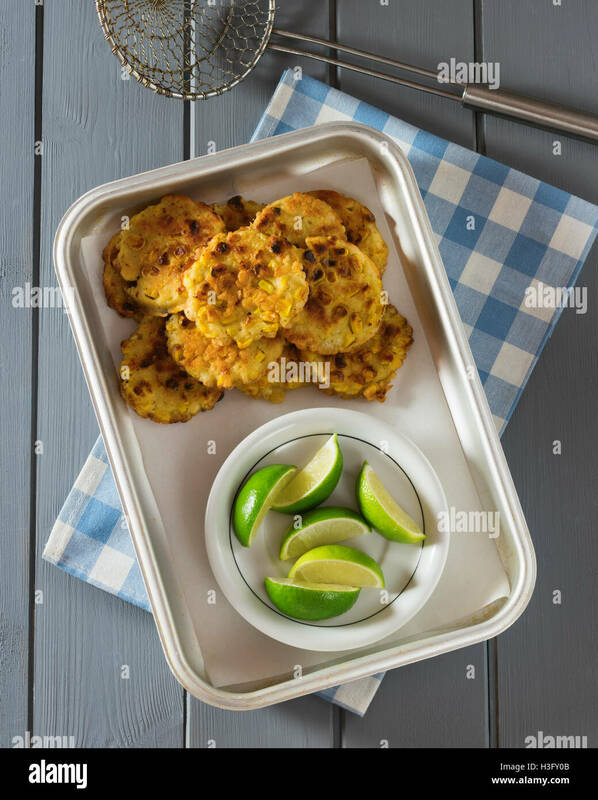 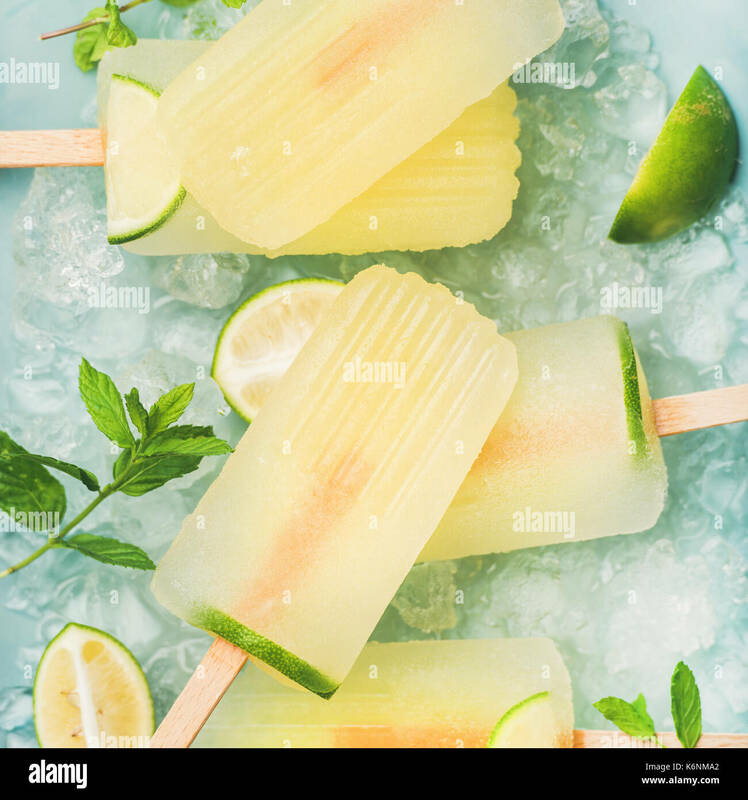 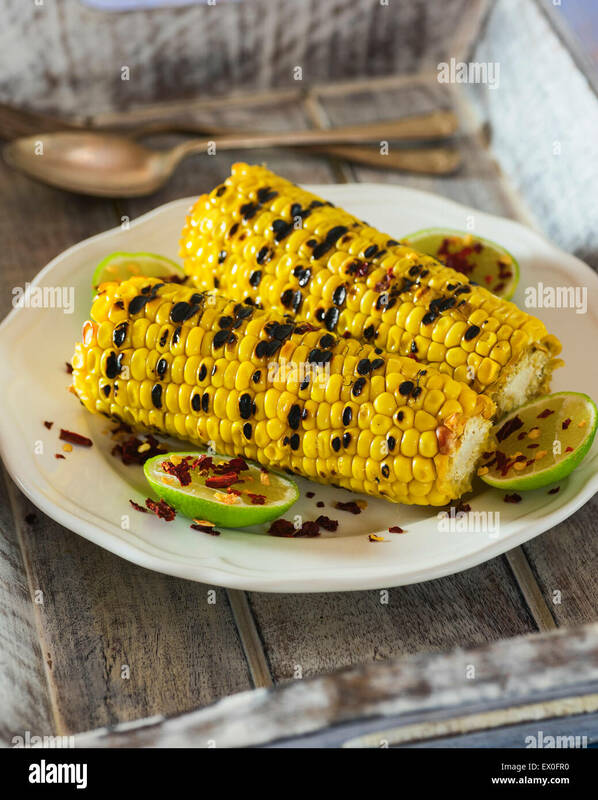 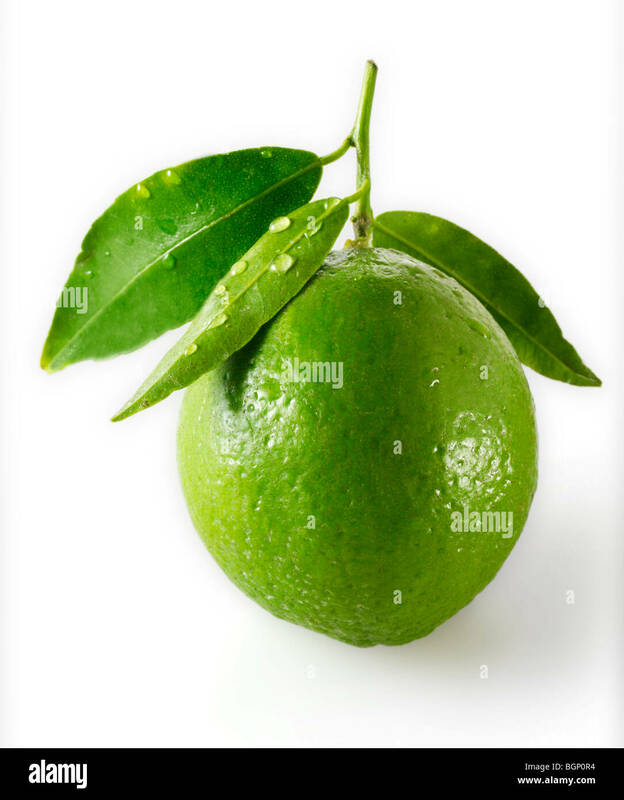 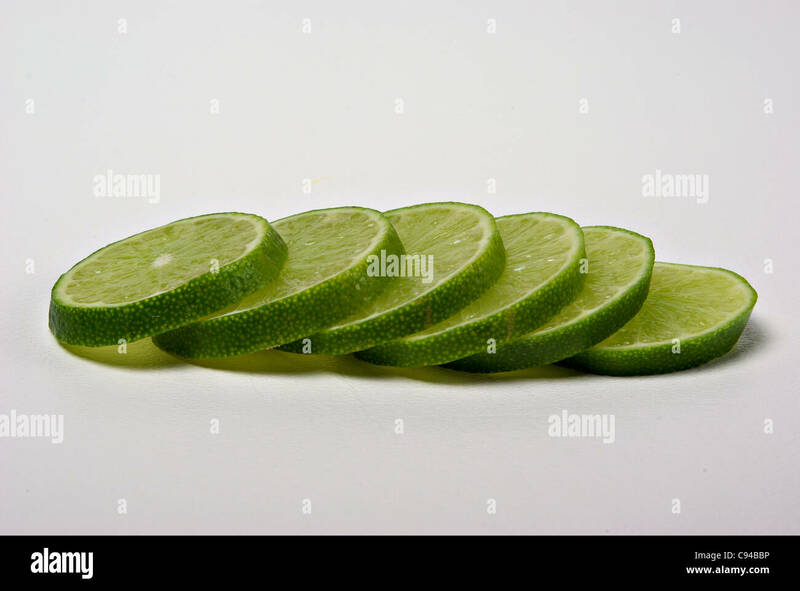 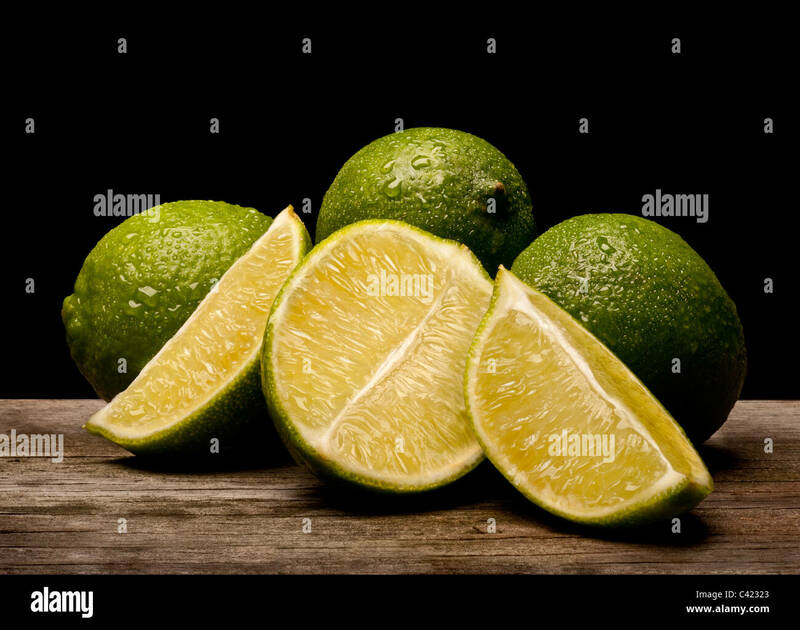 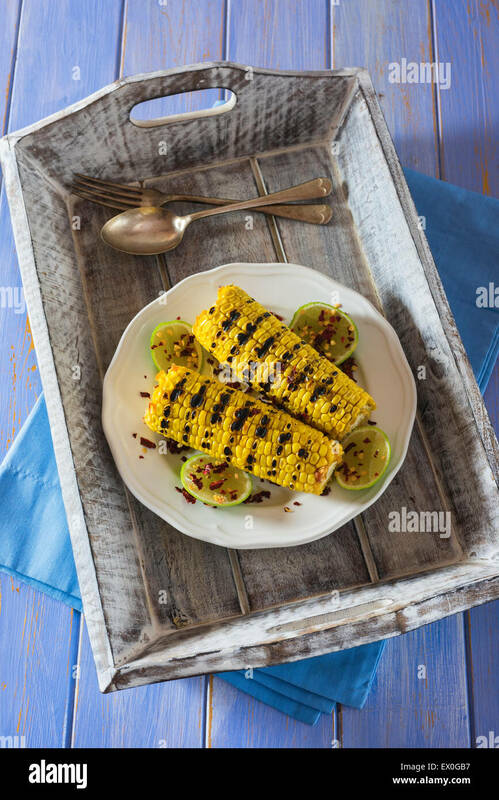 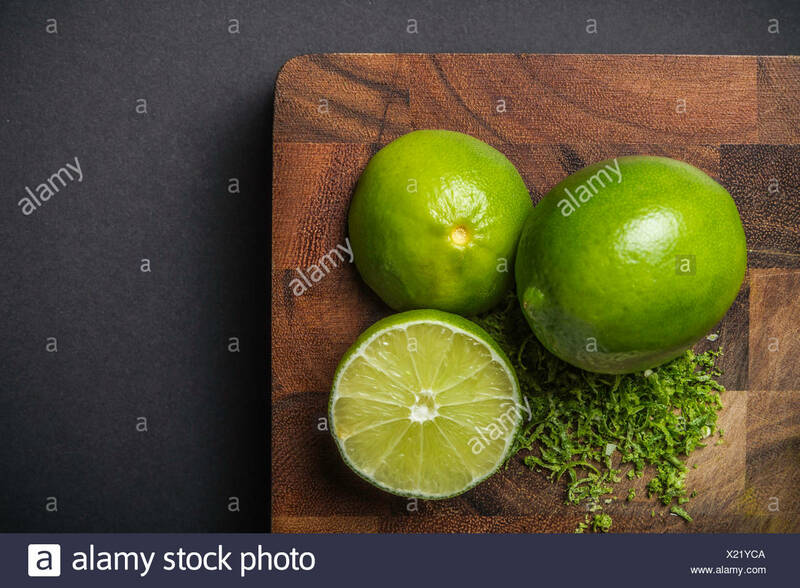 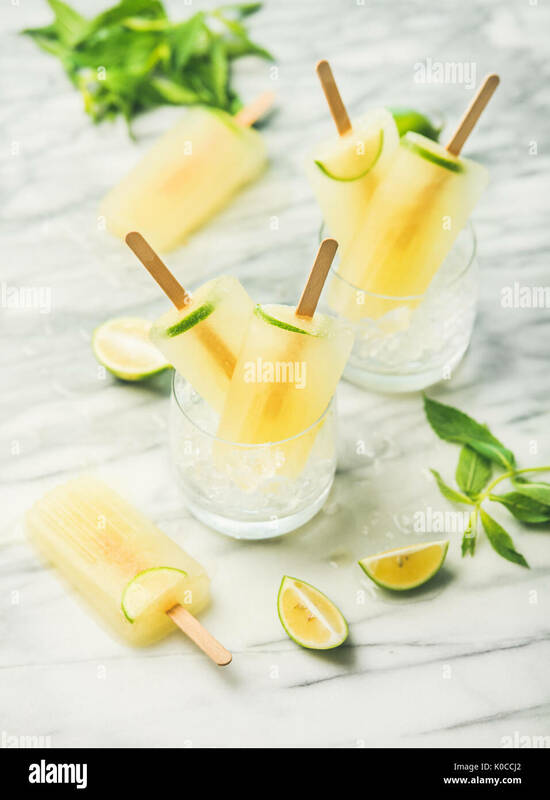 Lime slices lay on a plain background. 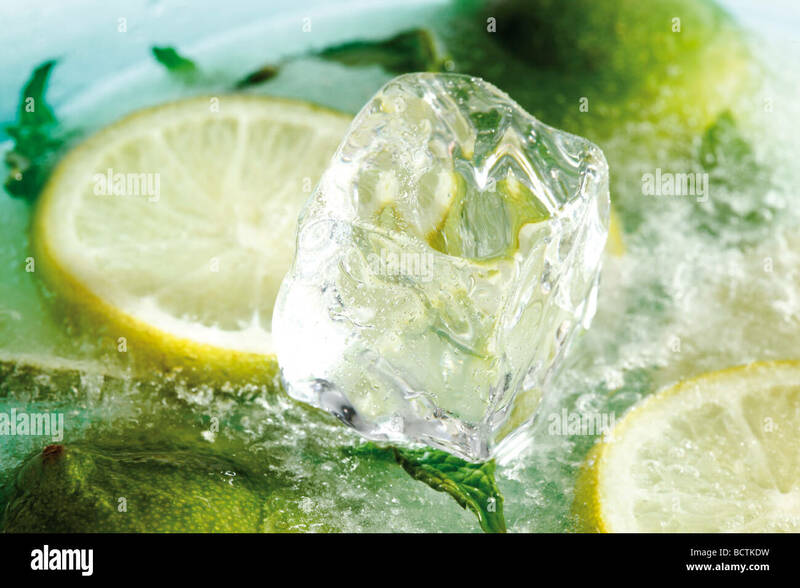 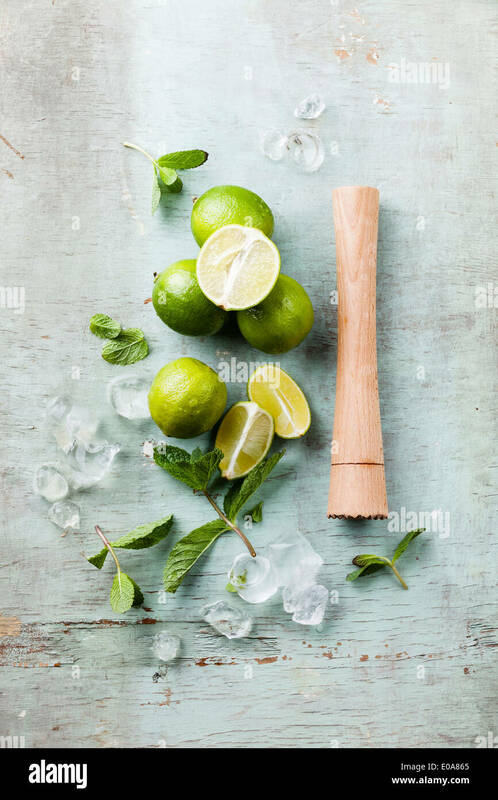 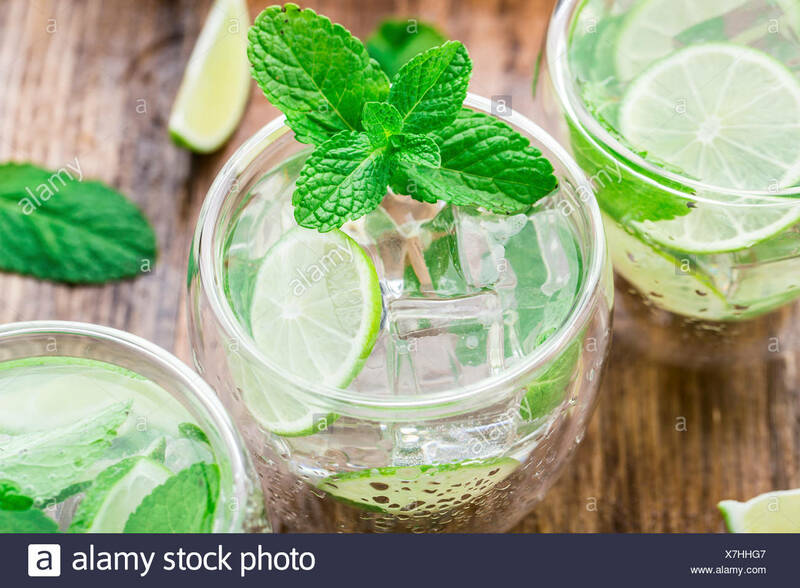 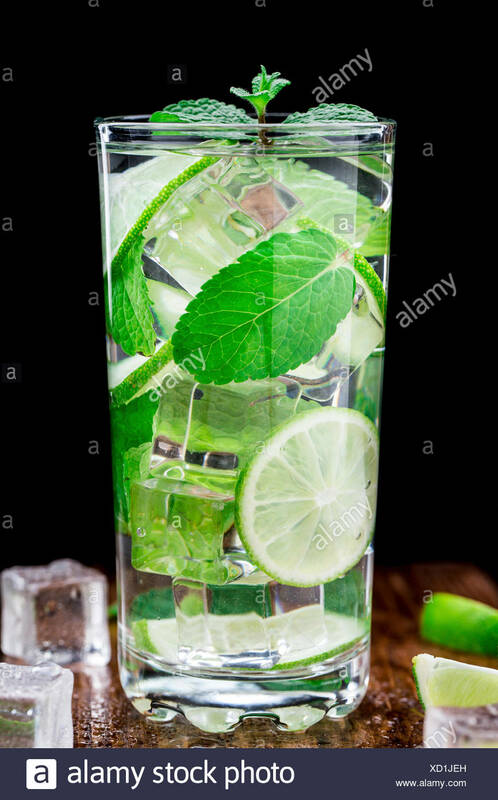 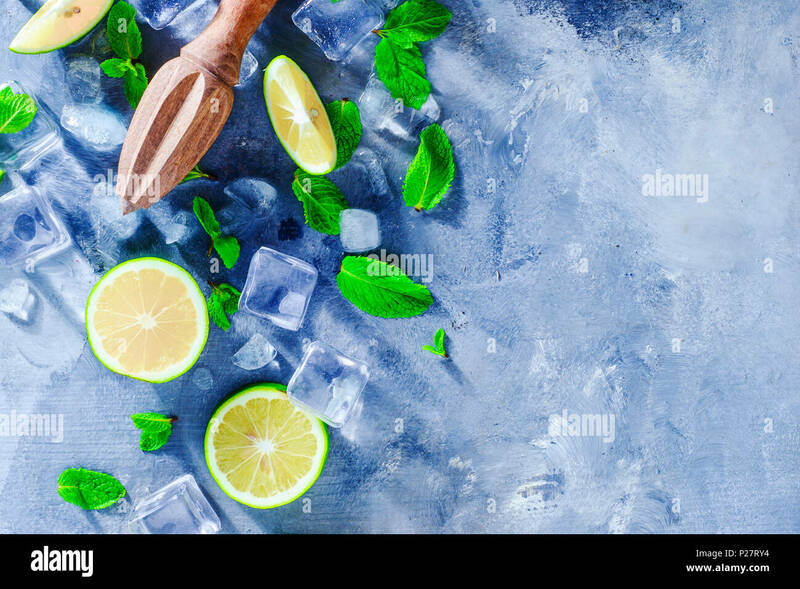 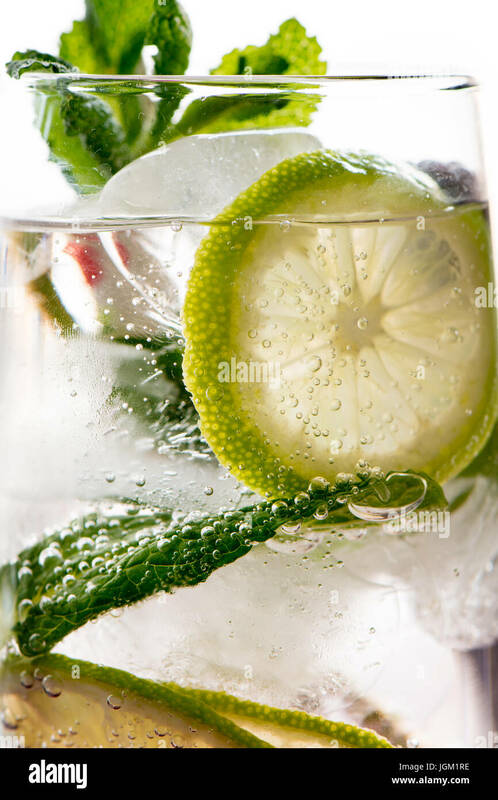 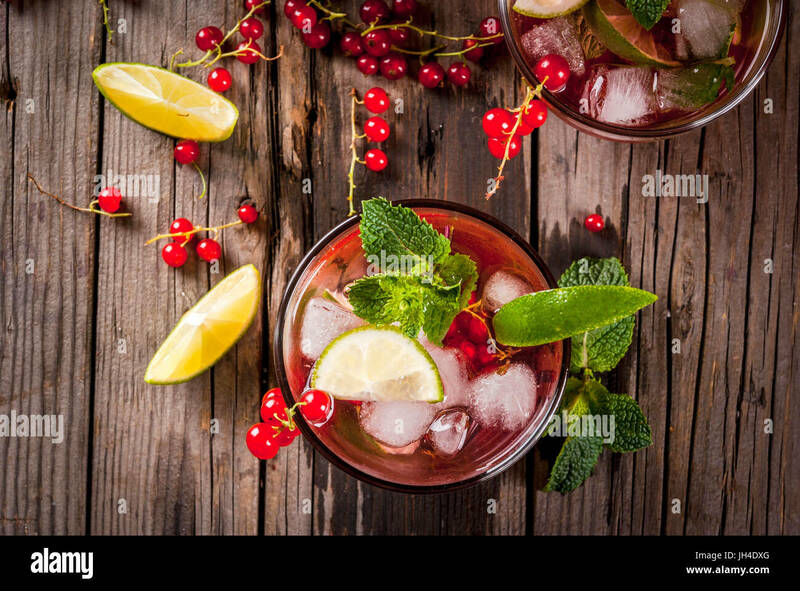 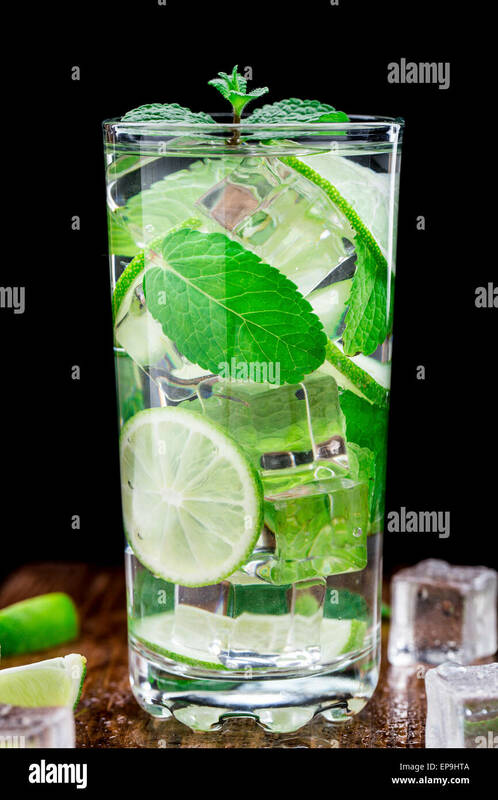 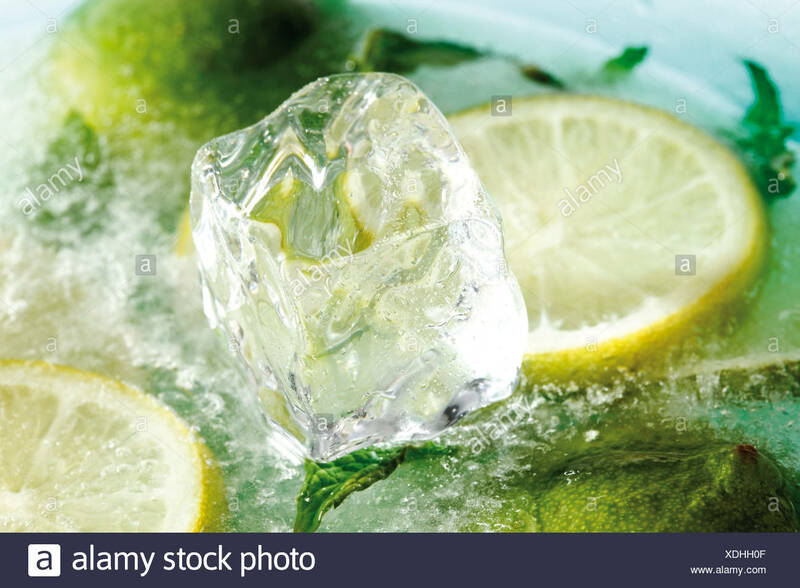 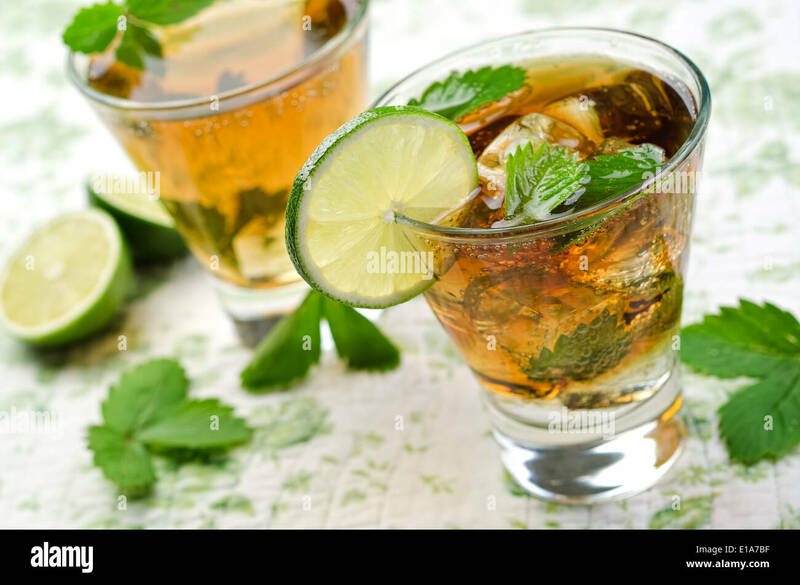 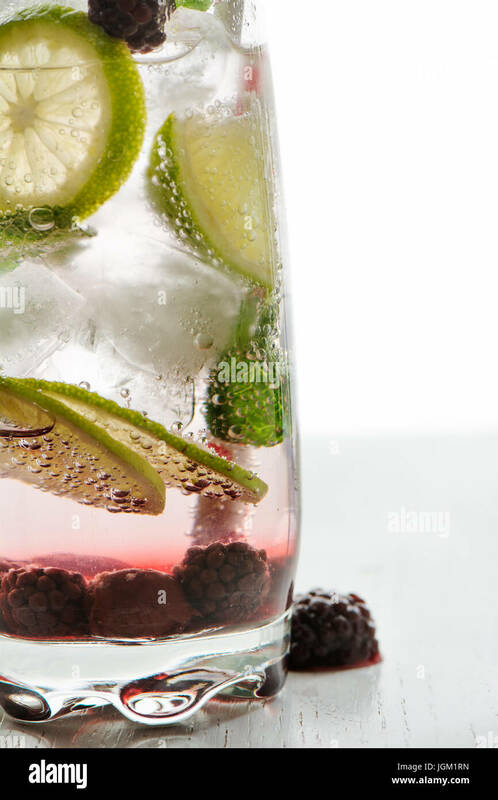 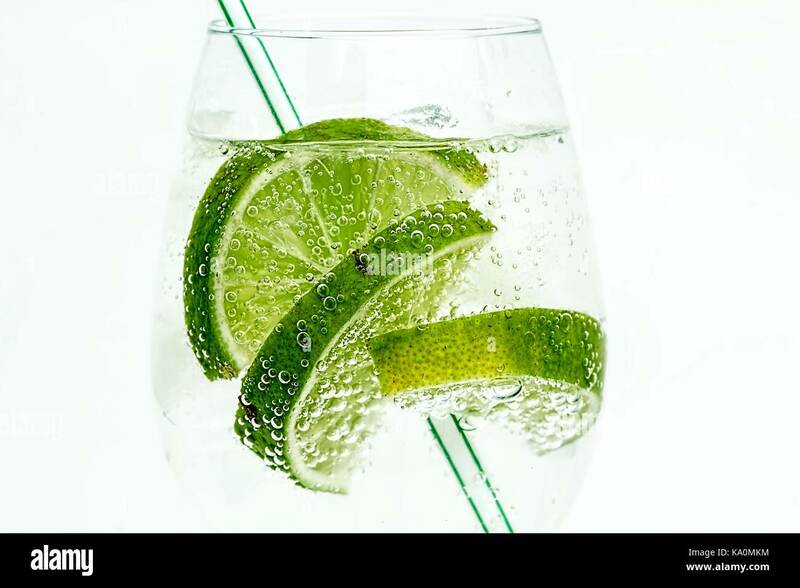 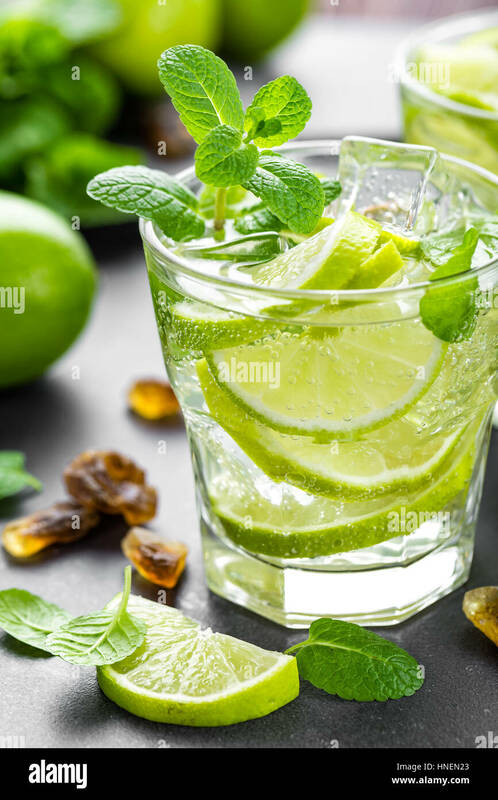 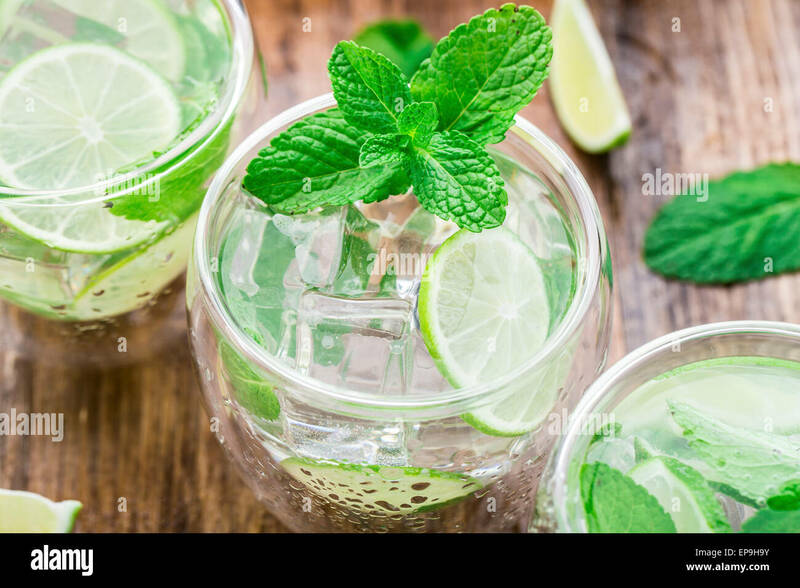 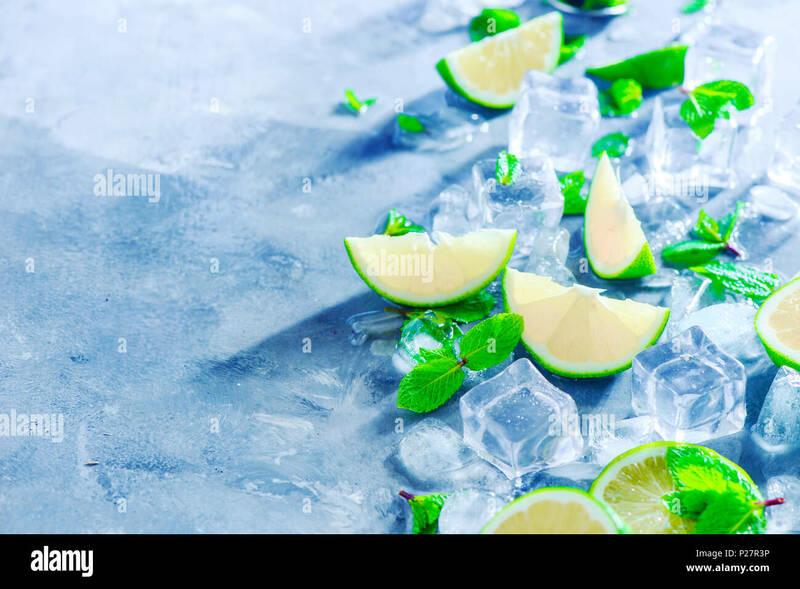 Mint, lime and ice cubes, mojito cocktail ingredients header with copy space. 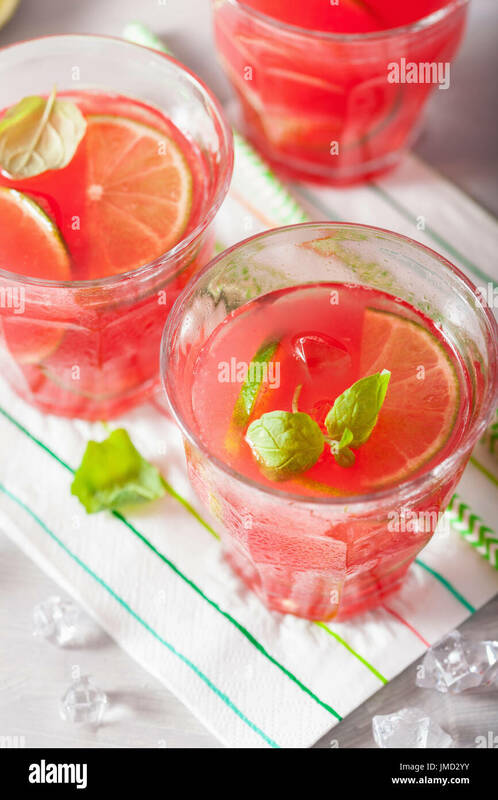 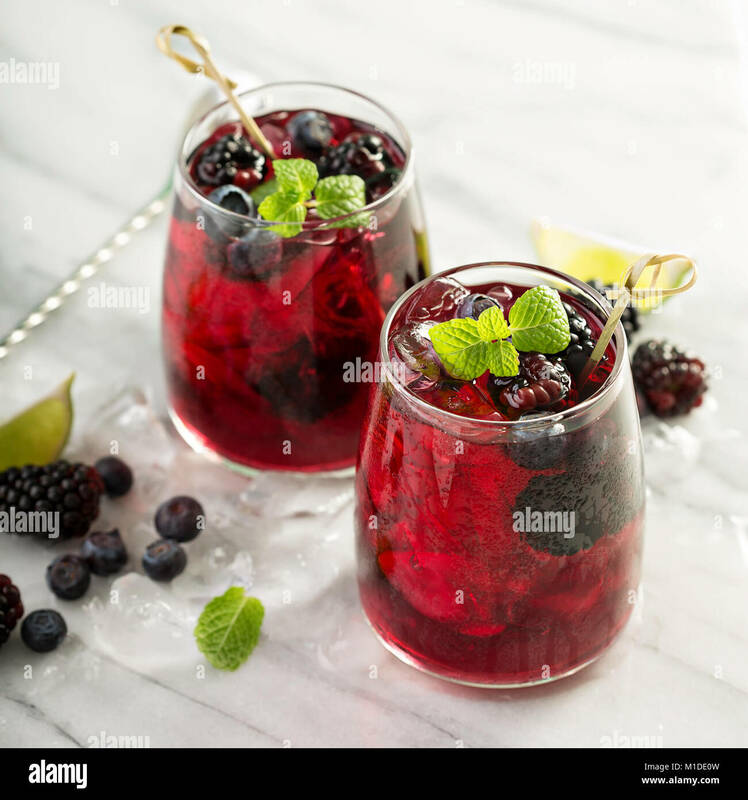 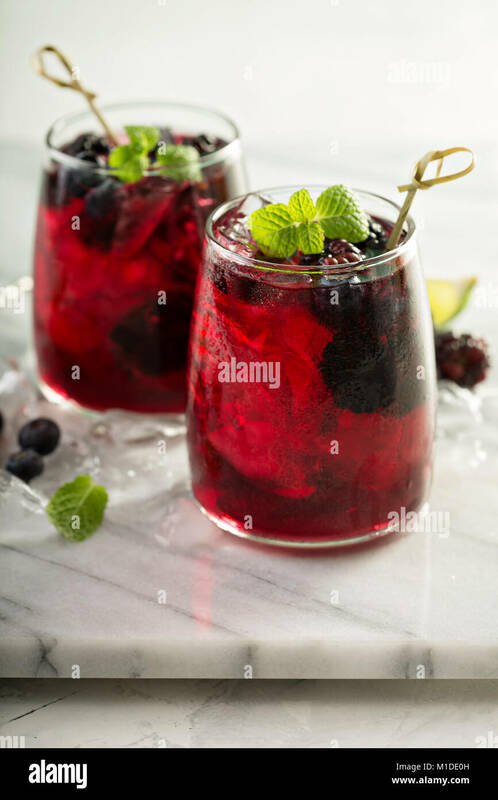 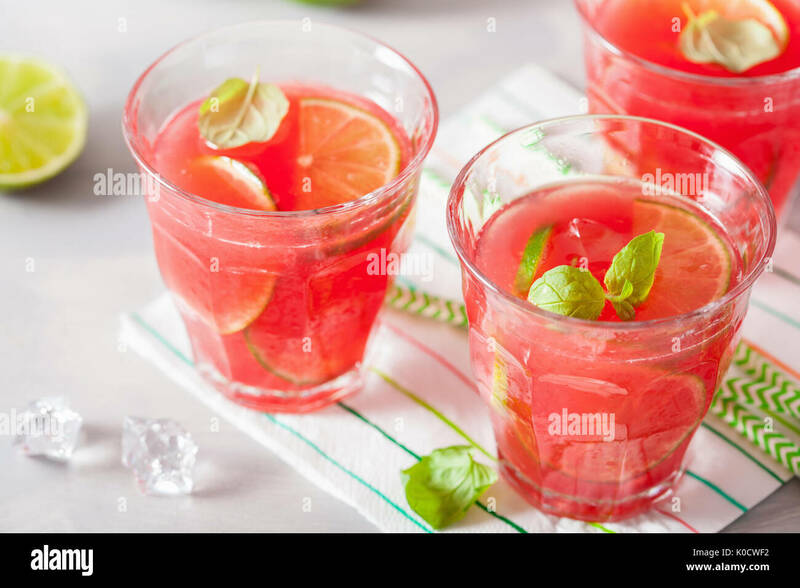 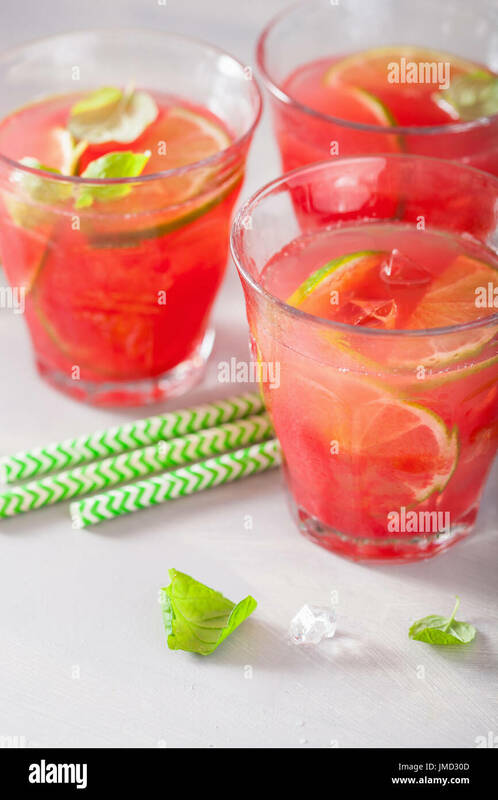 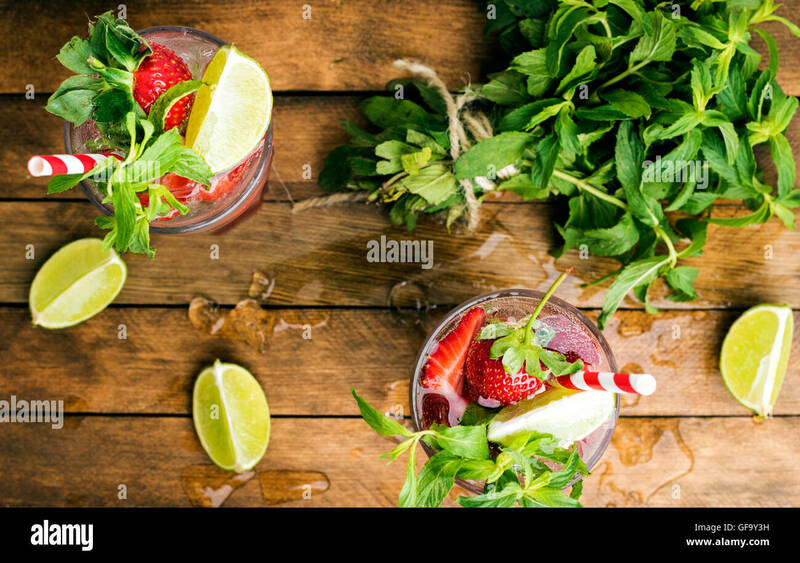 Making summer drinks close-up. 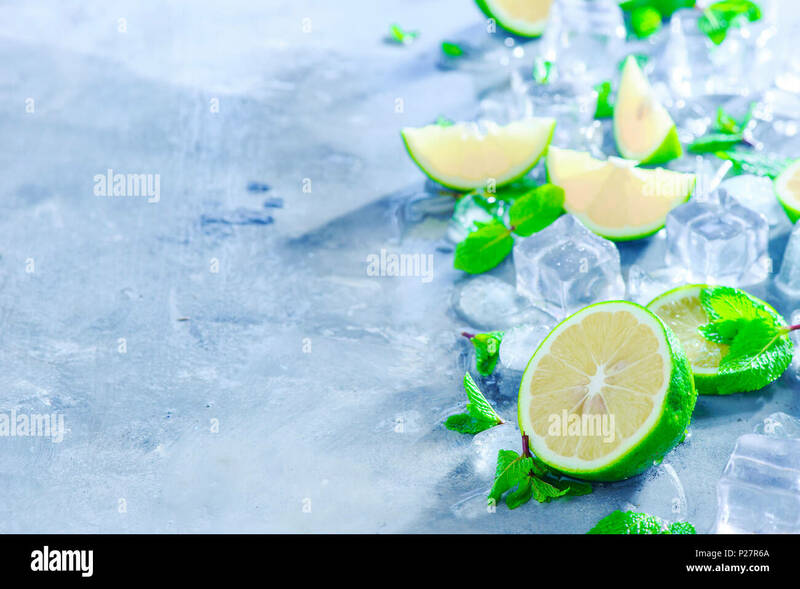 Sunlight and refreshment concept. 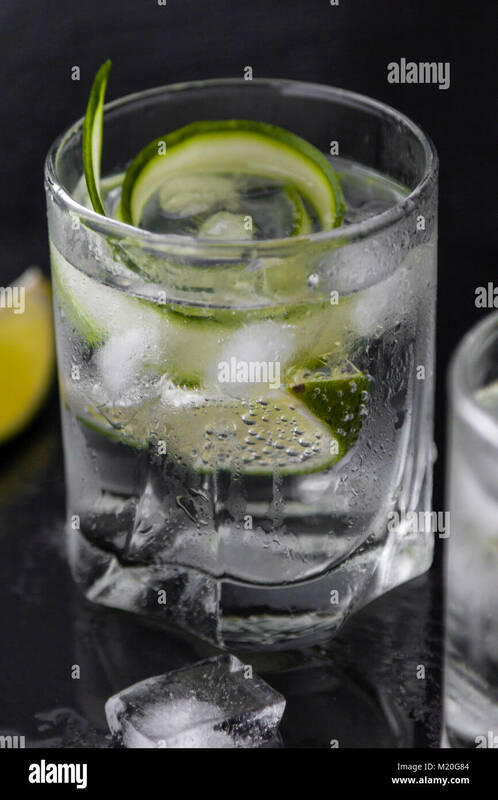 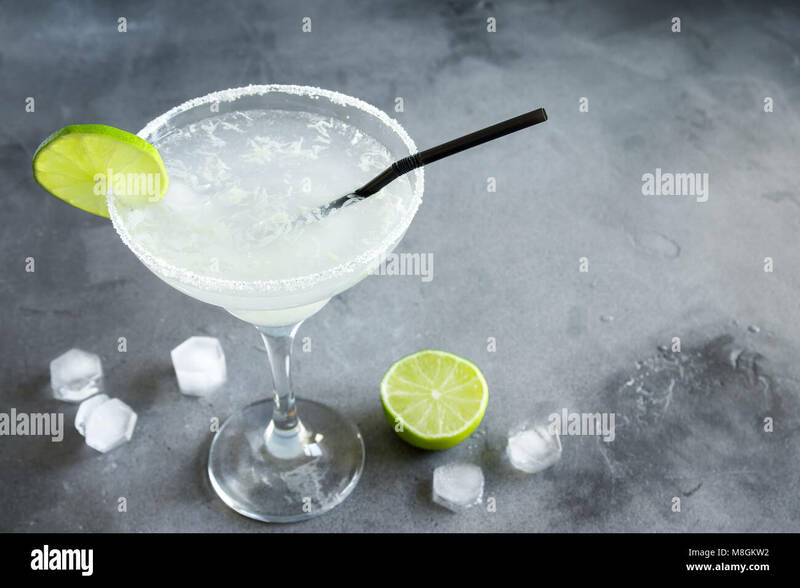 Margarita Сocktail with lime and ice on black stone table, copy space. 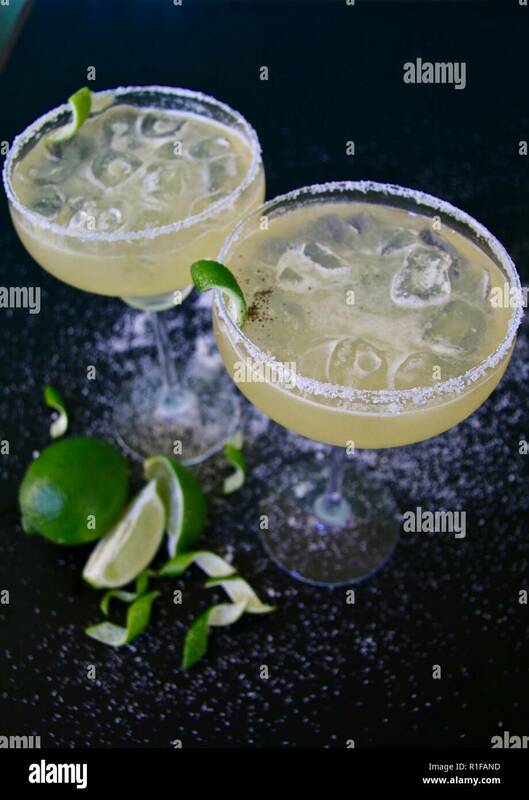 Classic Margarita Cocktail. 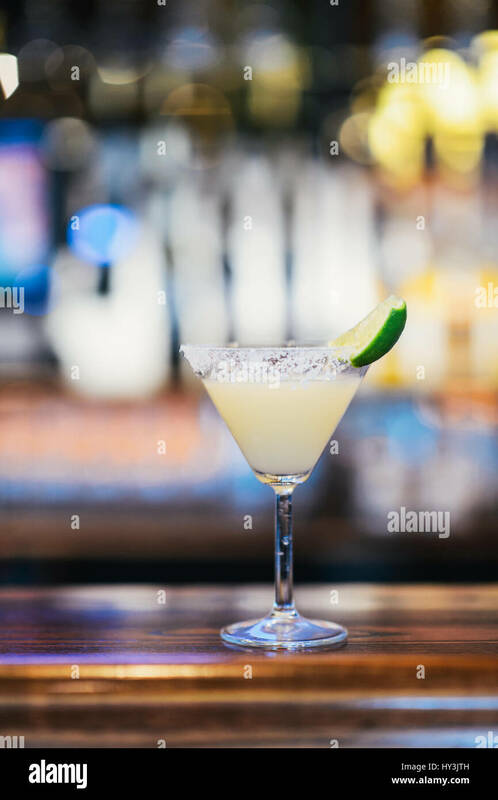 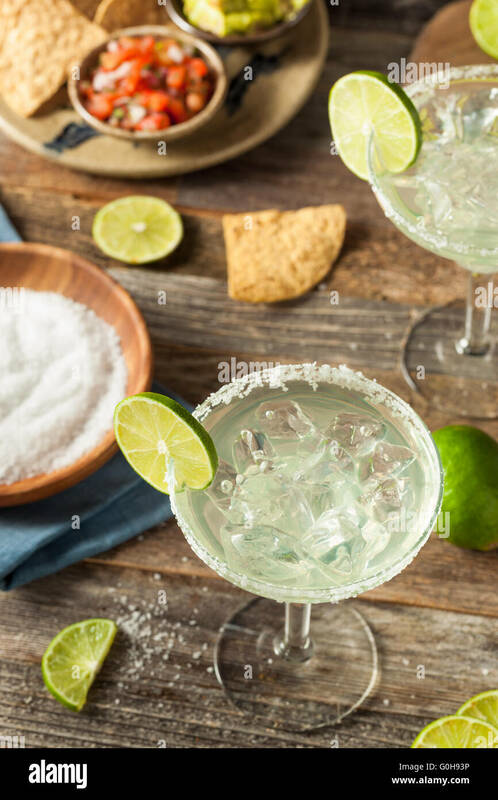 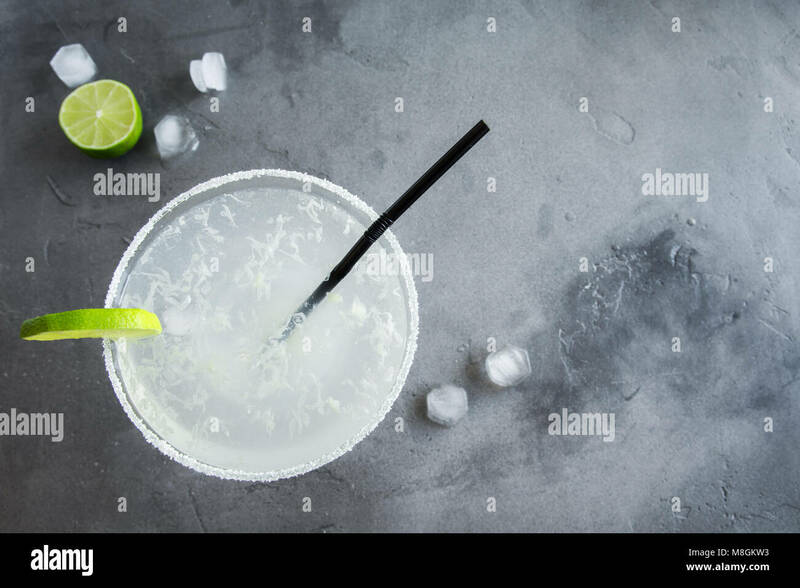 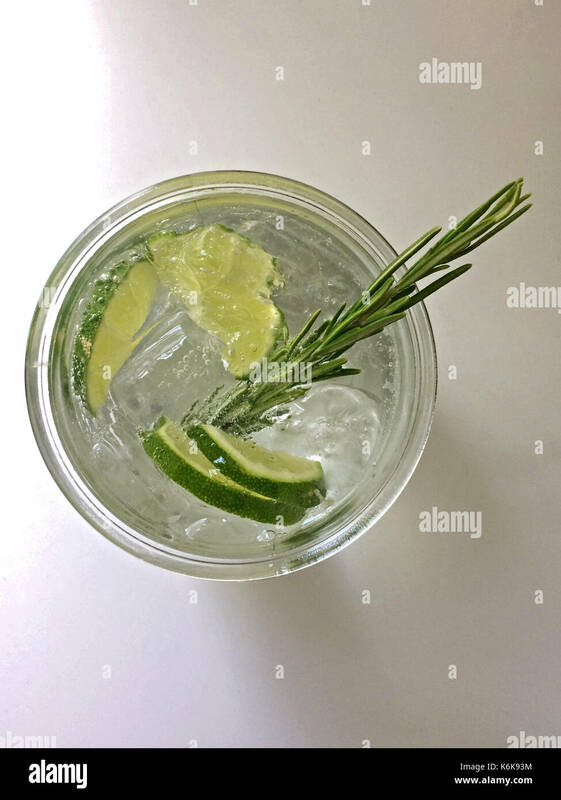 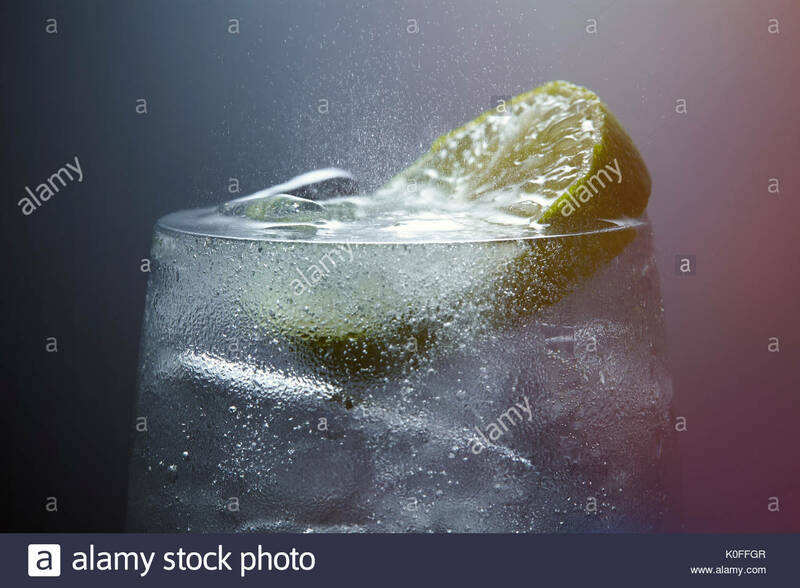 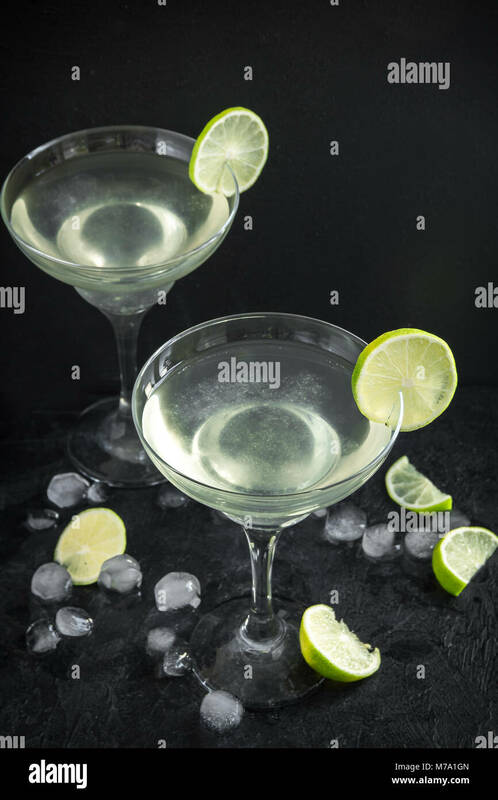 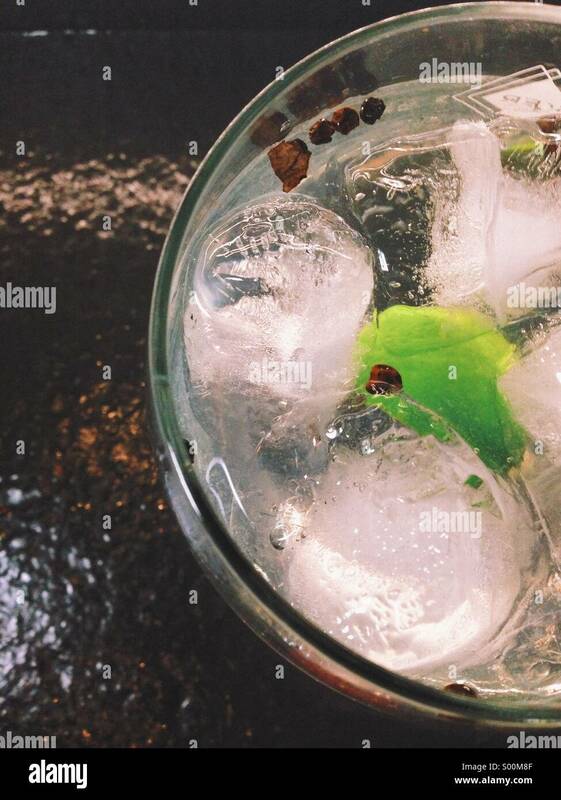 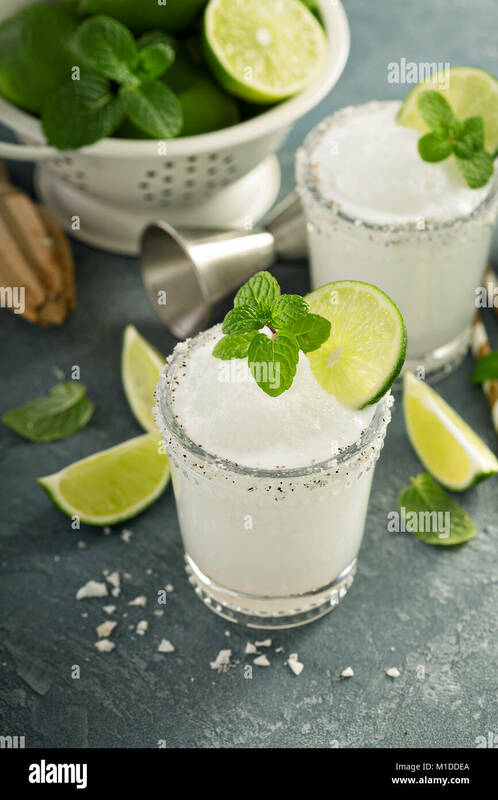 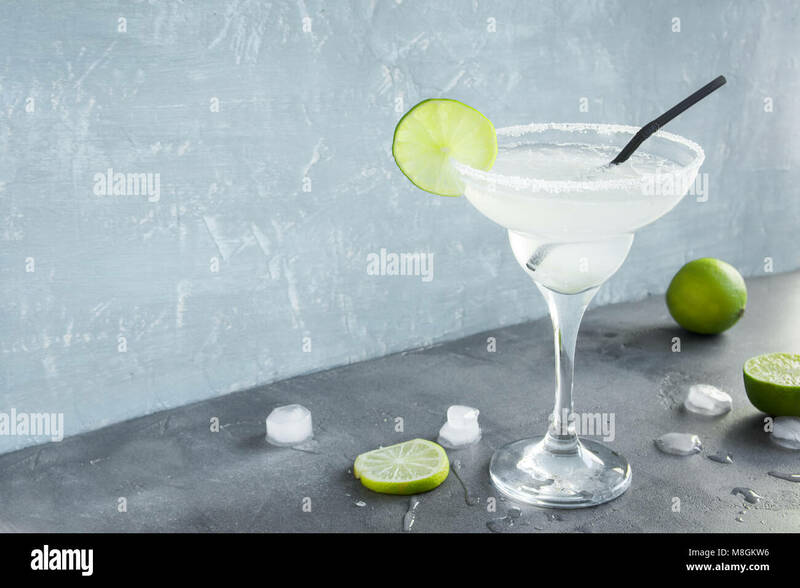 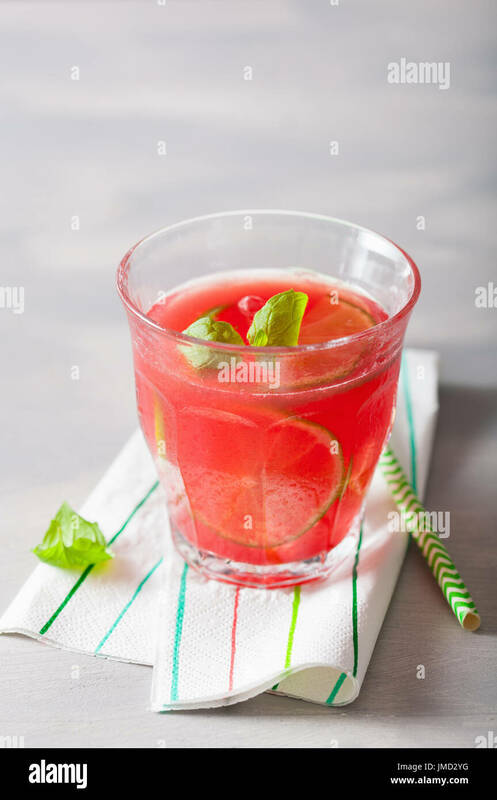 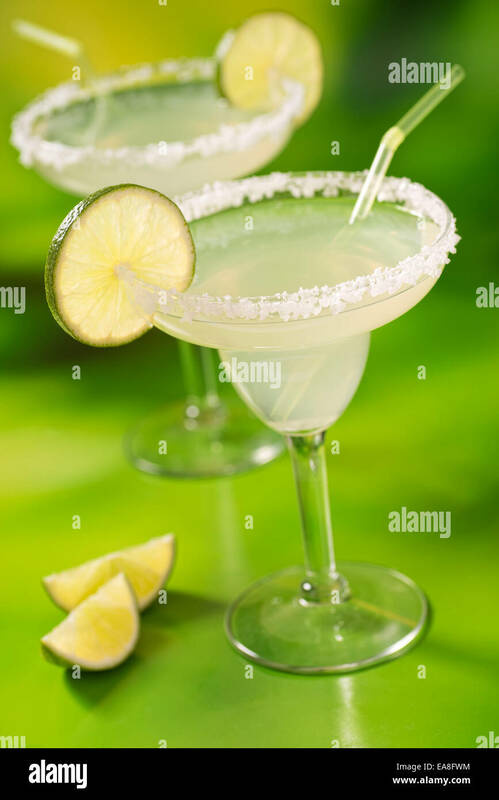 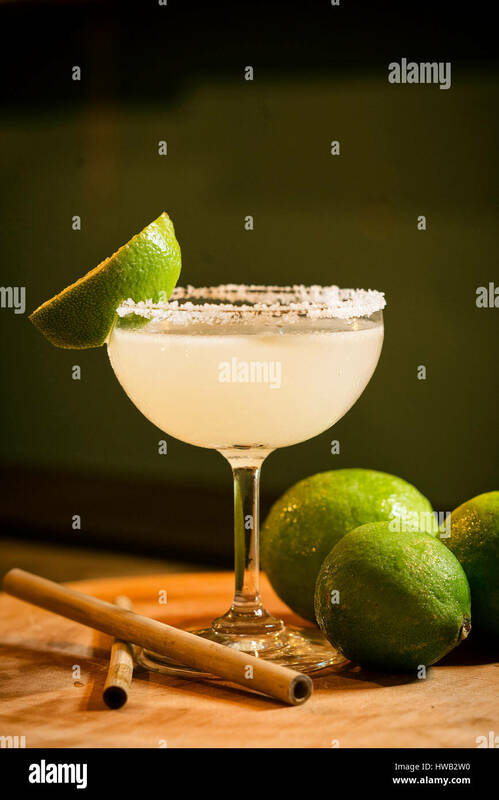 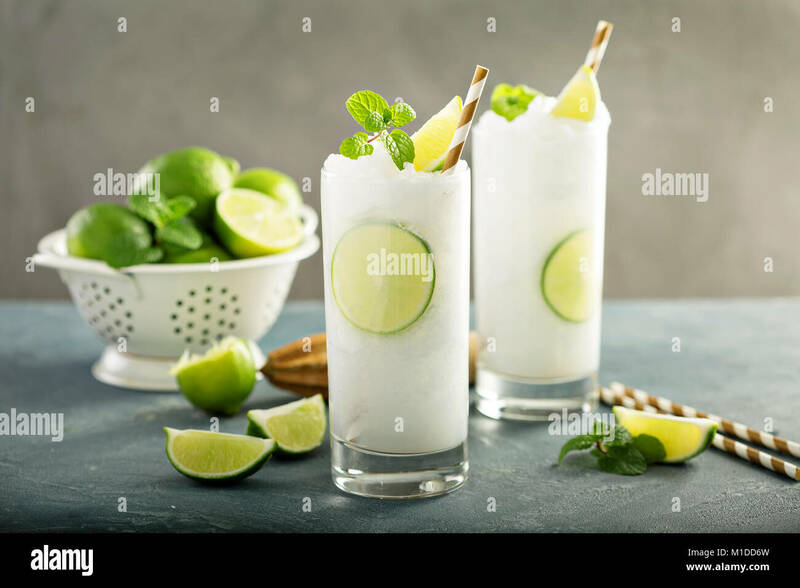 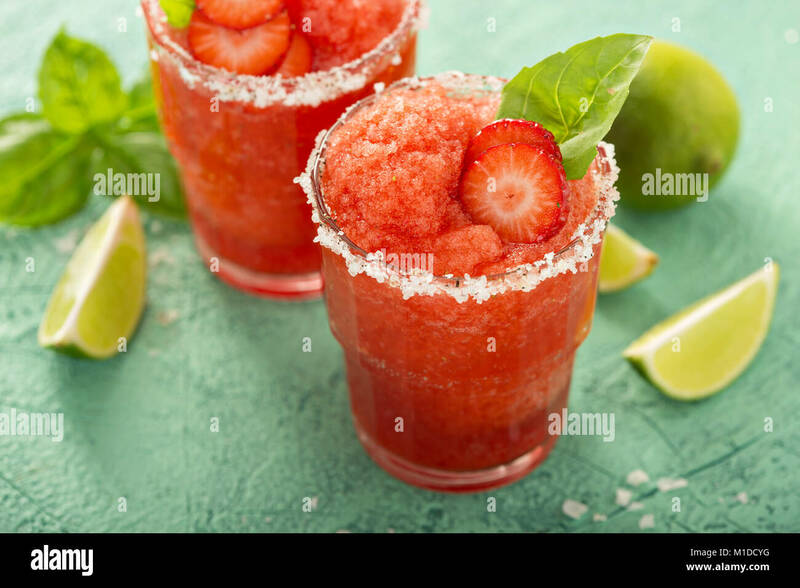 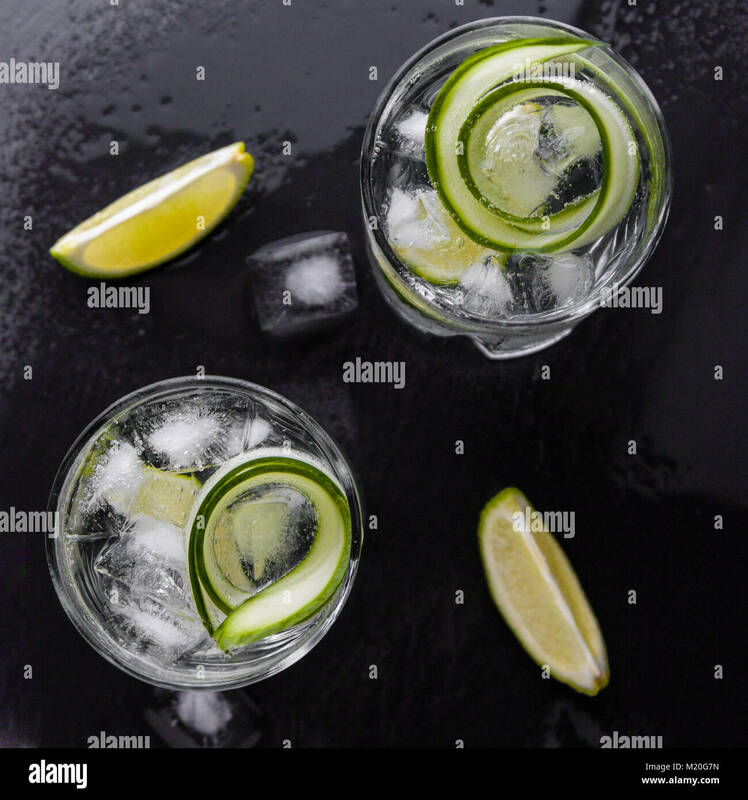 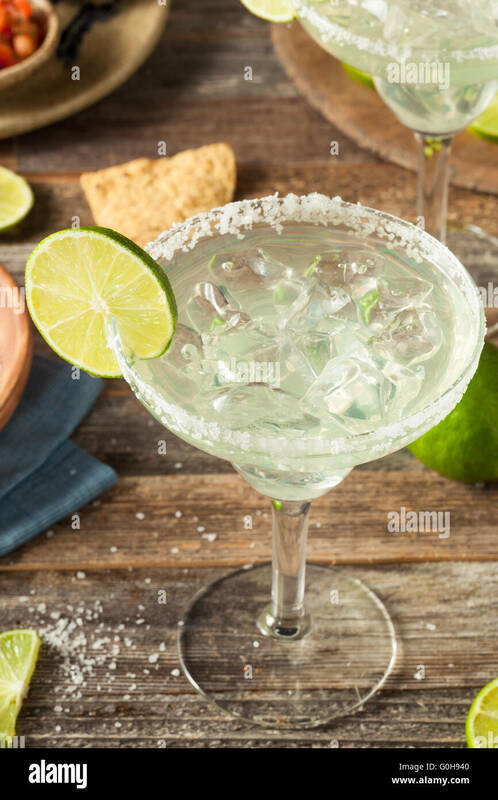 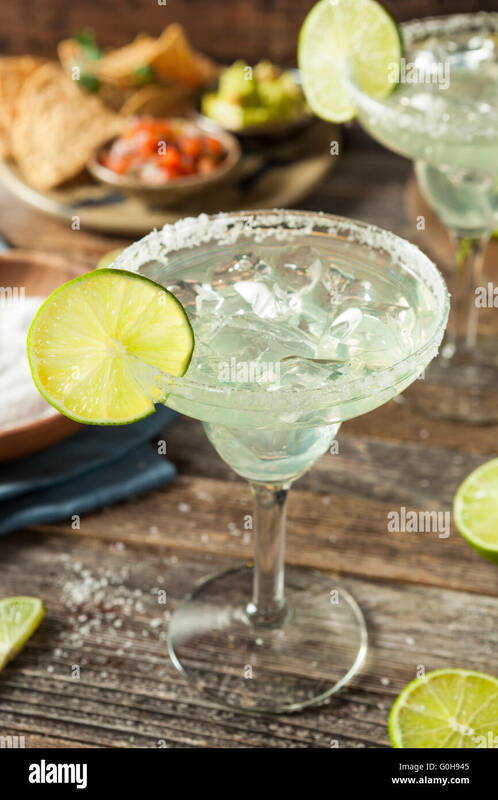 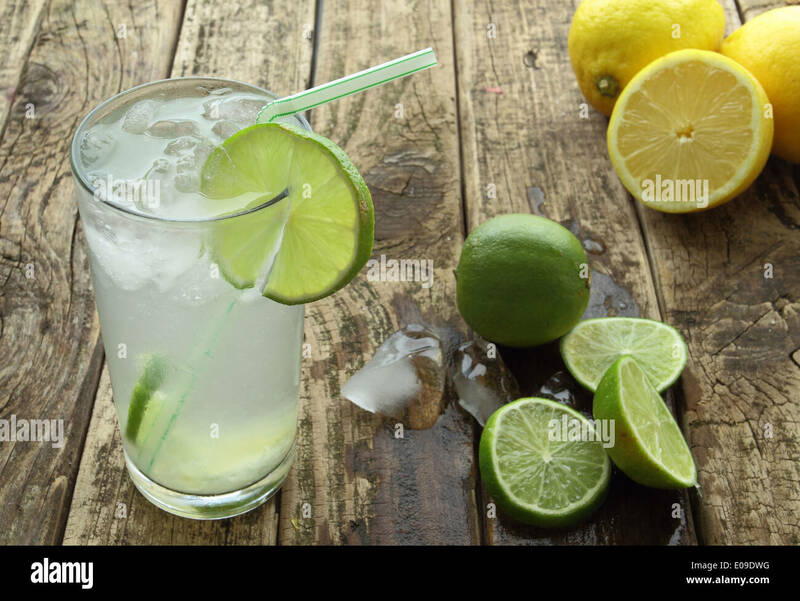 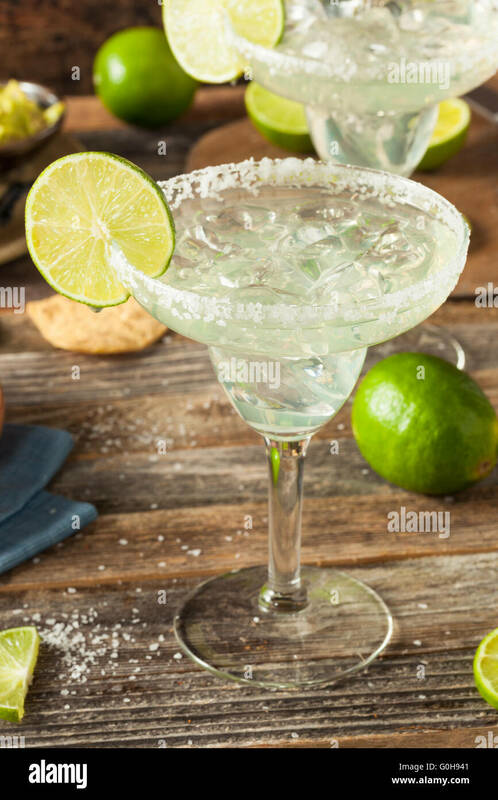 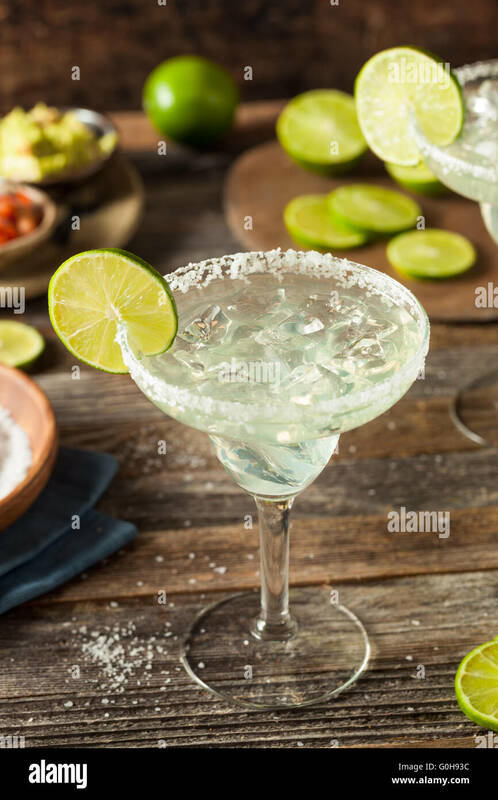 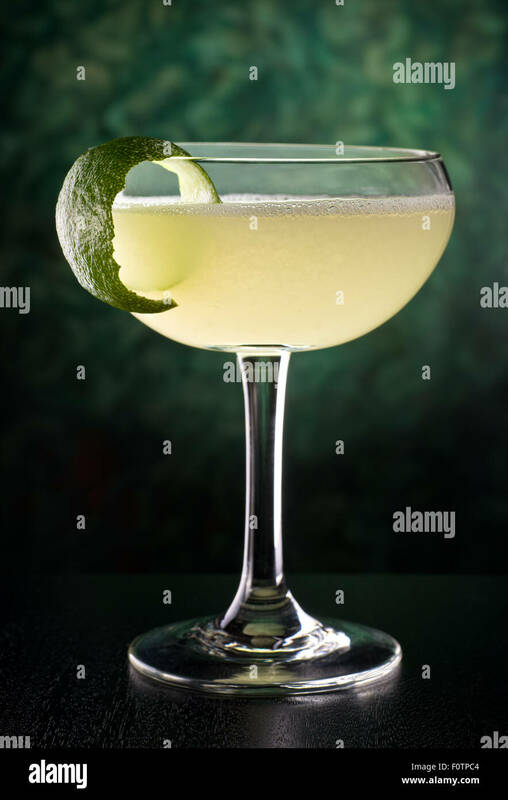 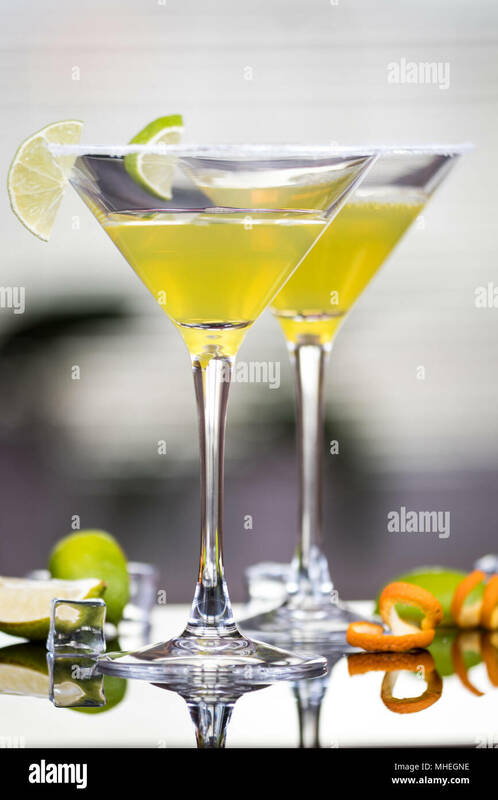 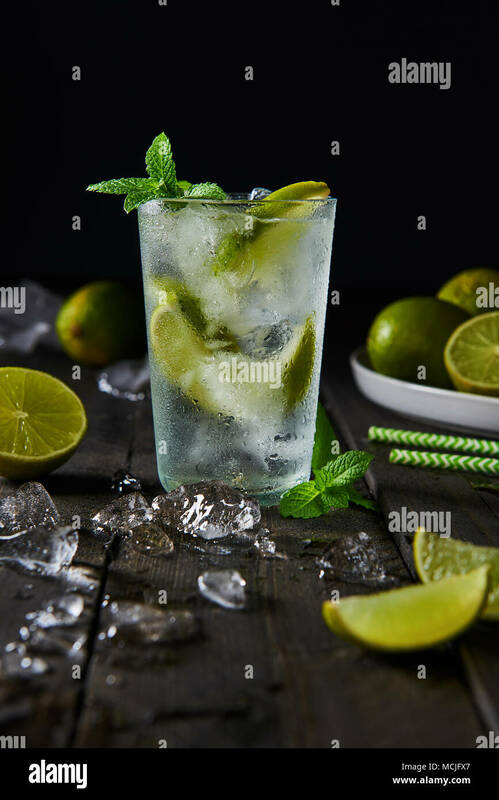 Margarita Сocktail with lime and ice on grey concrete background, copy space. 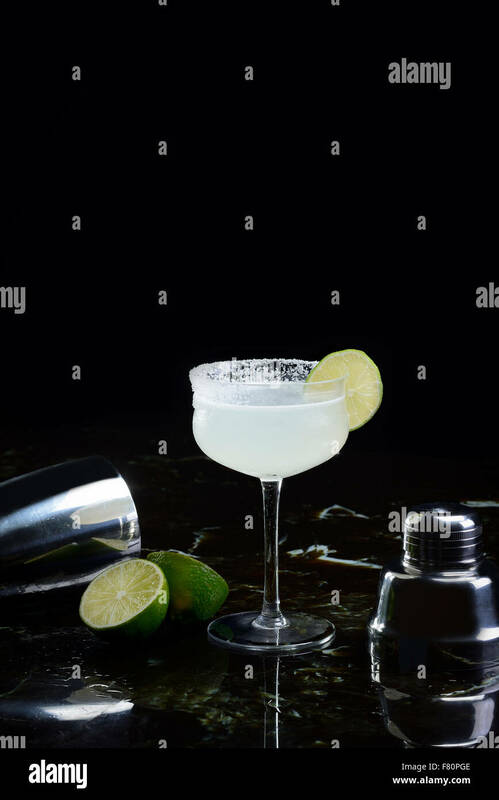 Classic Margarita or Daiquiry Cocktail. 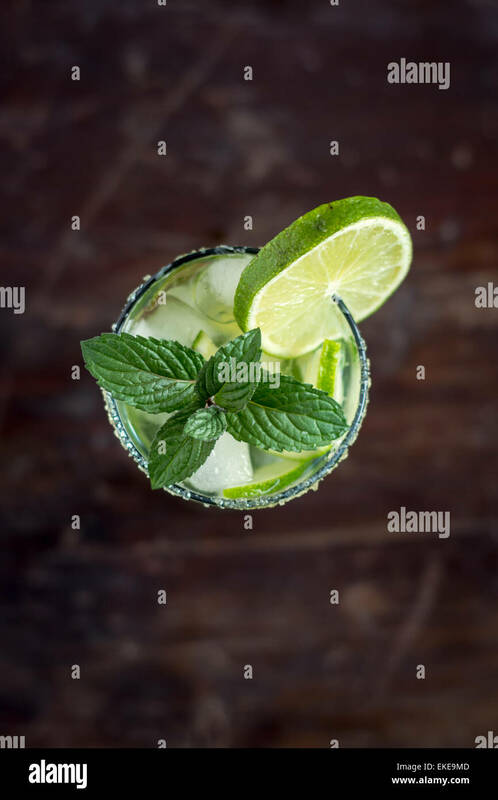 Mojito cocktail with lime and mint in highball glass with ice on a dark wood background. 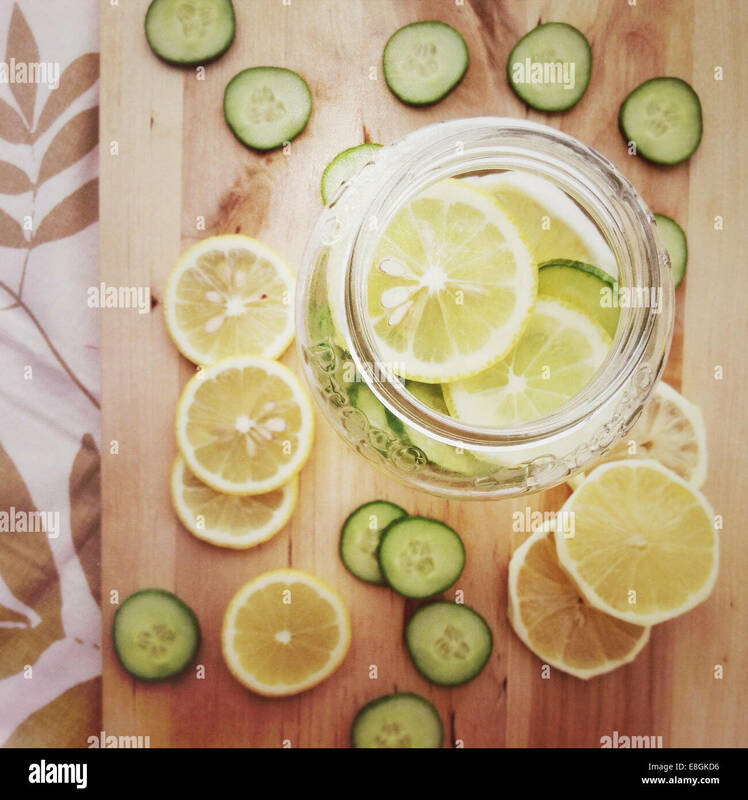 Square crop. 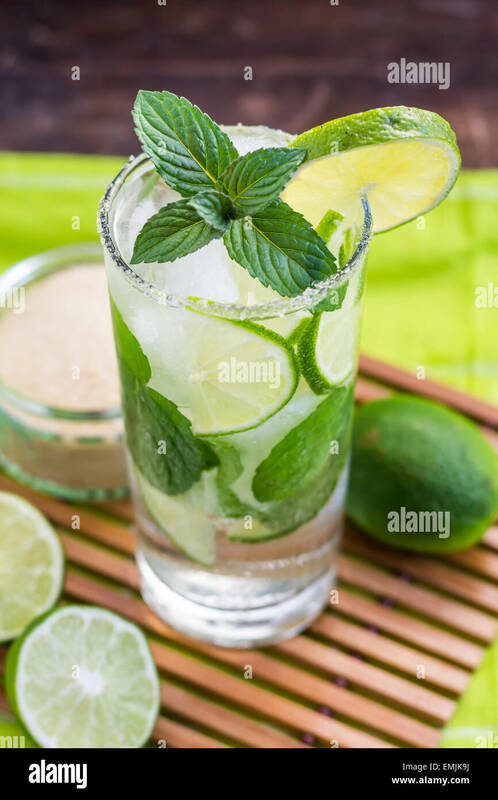 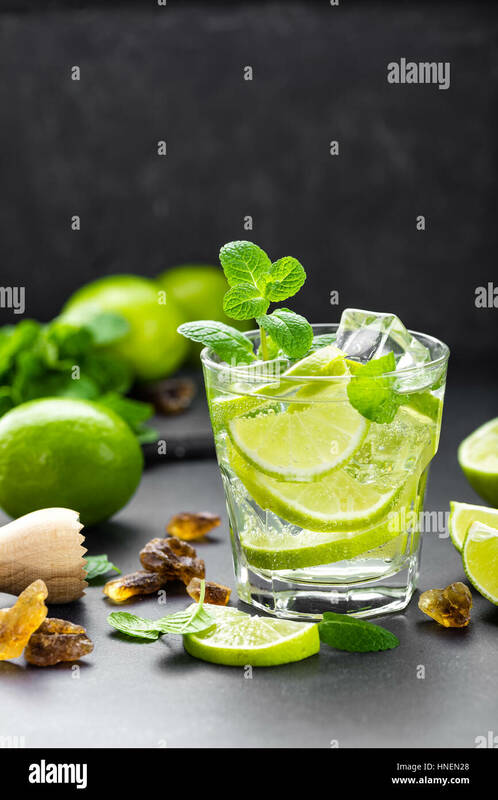 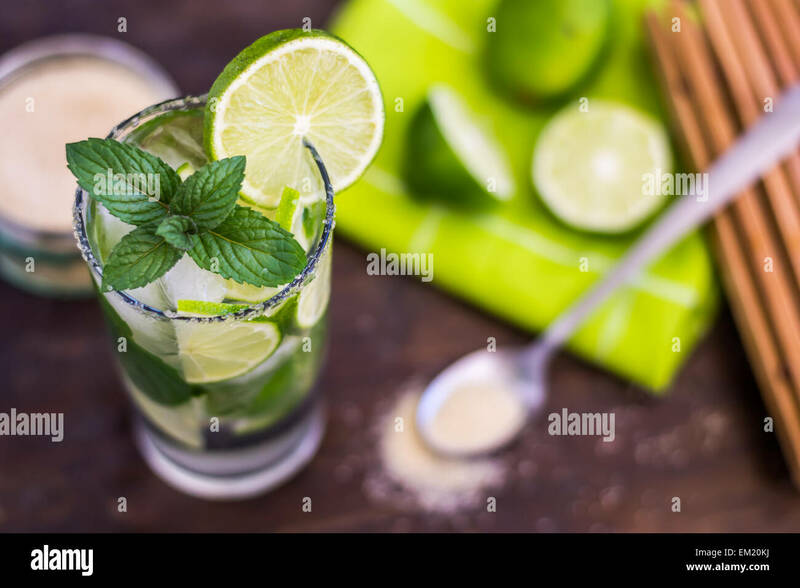 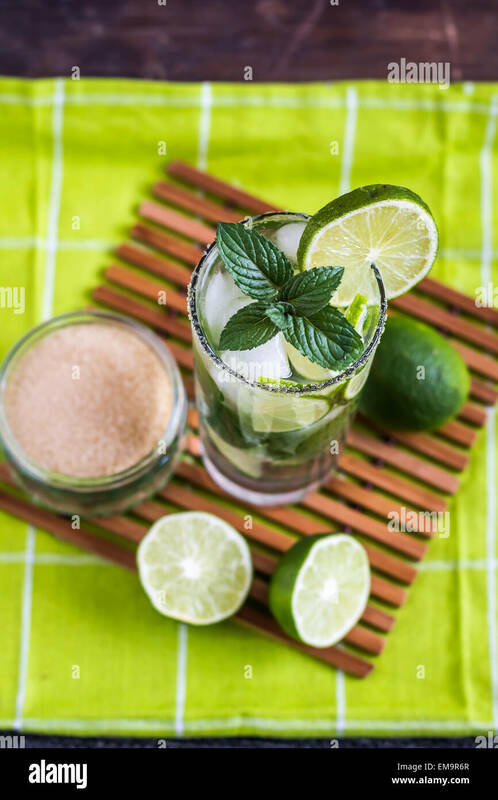 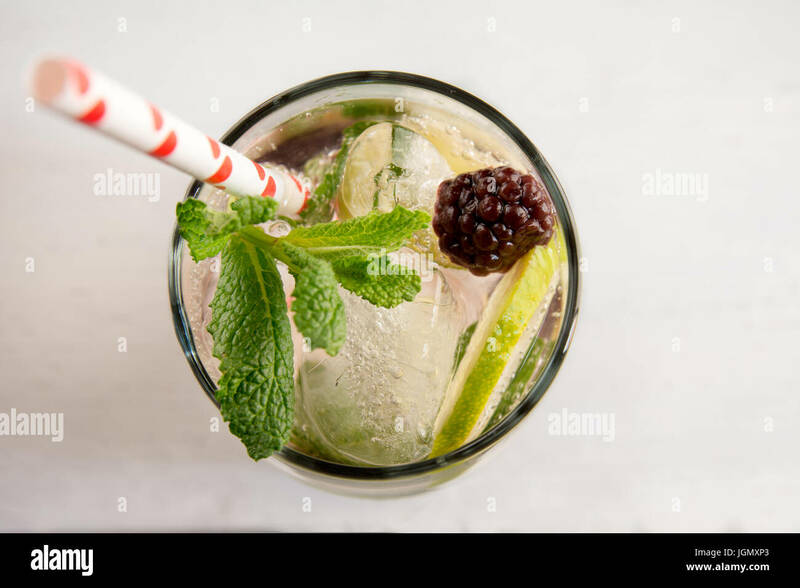 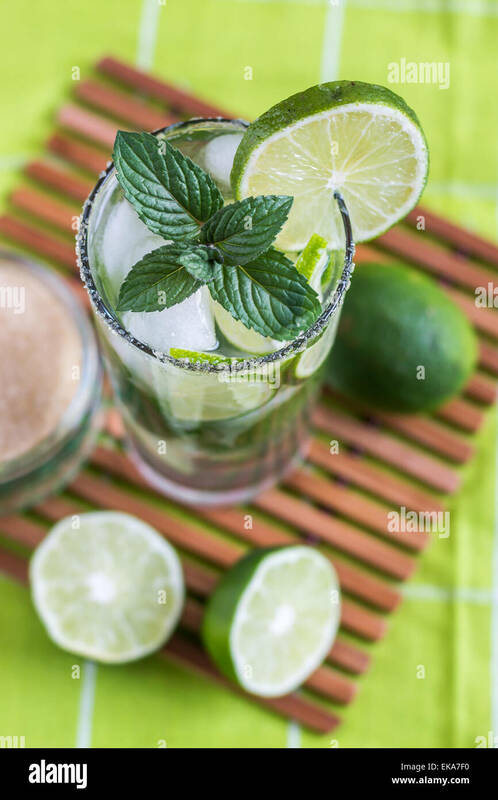 A delicious, refreshing mojito with lime and mint. 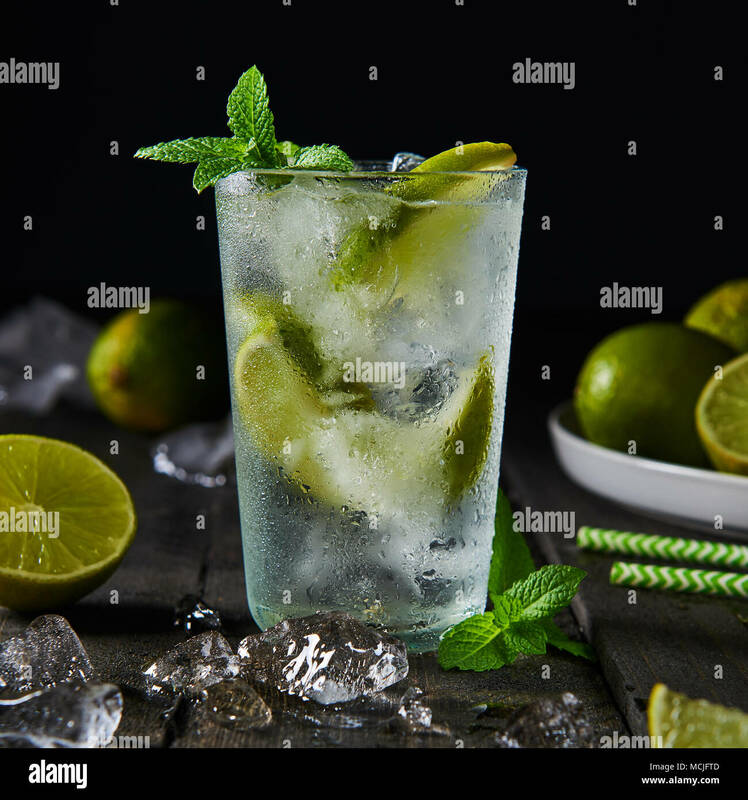 Mojito cocktail with lime and mint in highball glass with ice on a dark wood background with copy space. 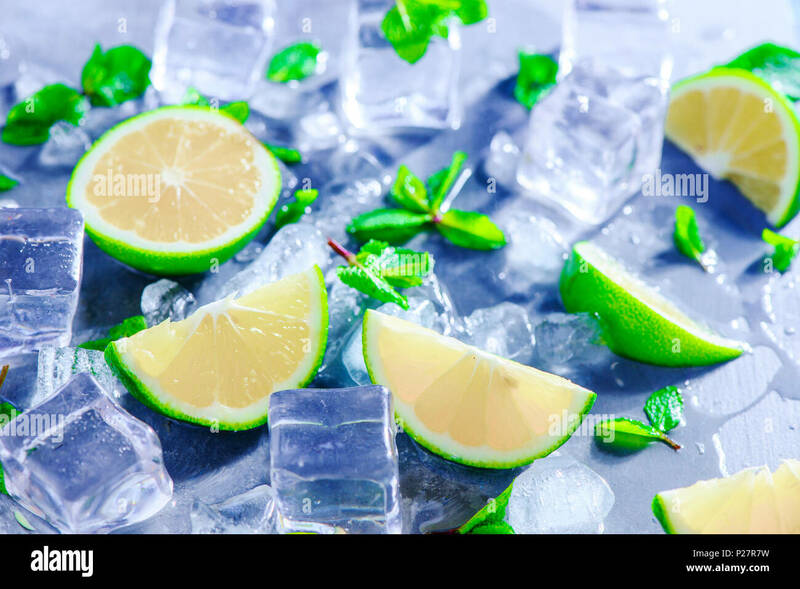 Mint, lime and ice cubes, mojito cocktail ingredients close-up with copy space. 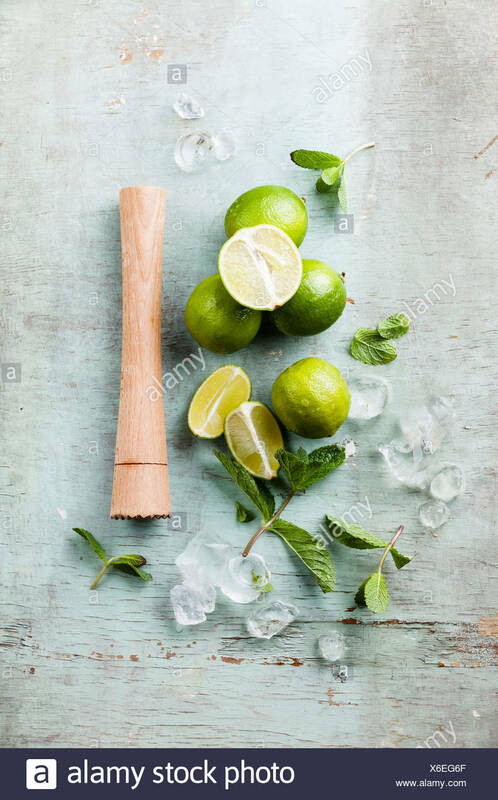 Making summer drinks close-up. 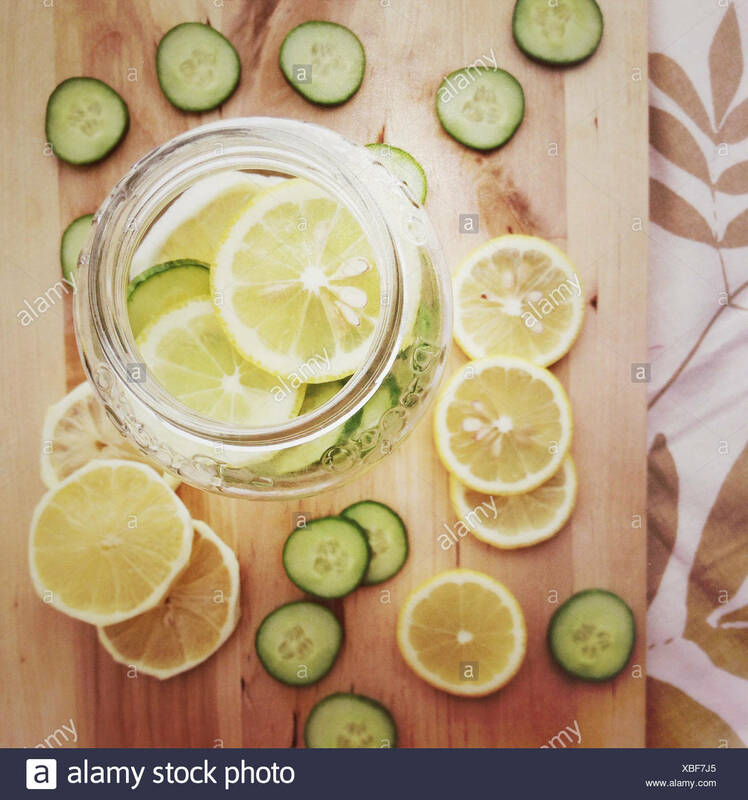 Sunlight and refreshment concept. 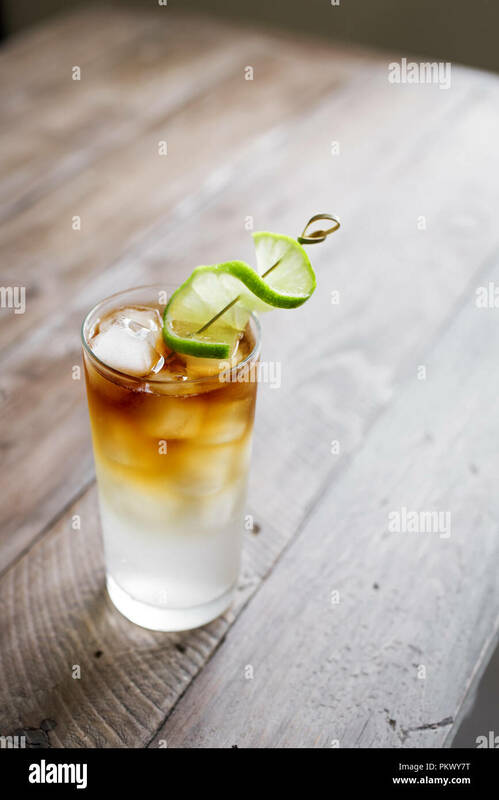 Dark and Stormy Rum Cocktail with Ginger Beer and Lime garnish. 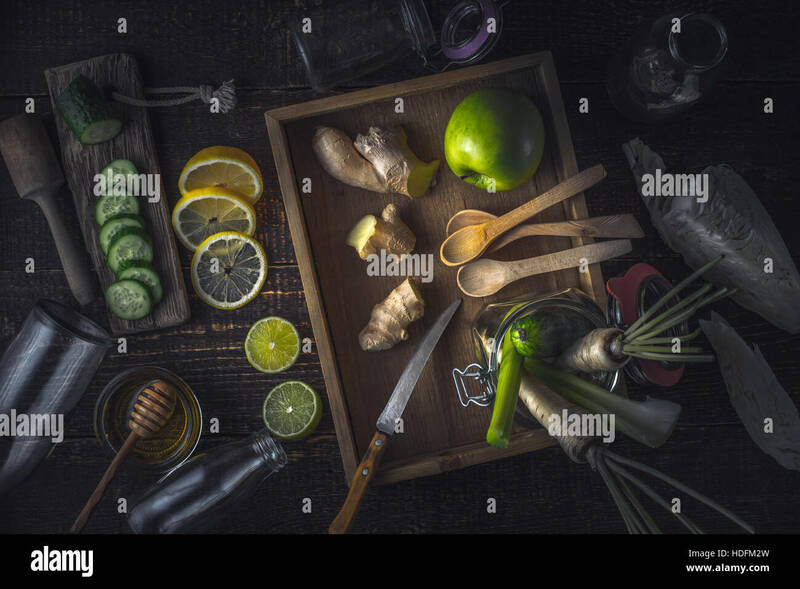 Glass of Dark and Stormy Cocktail drink on wooden table, copy space. 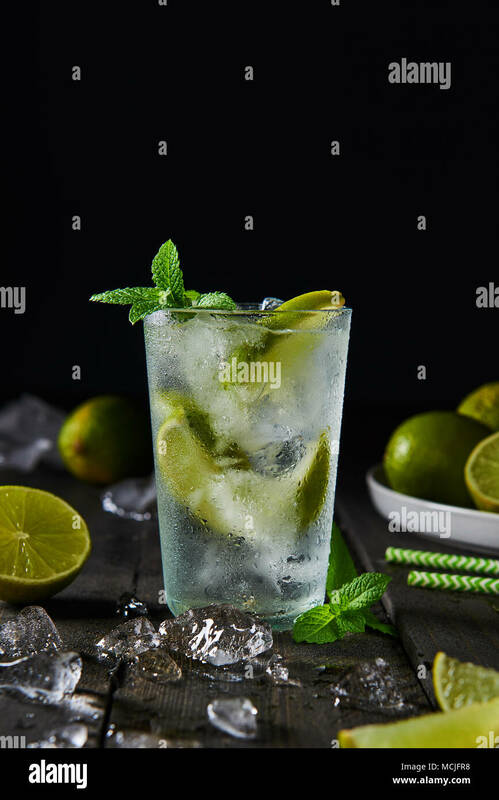 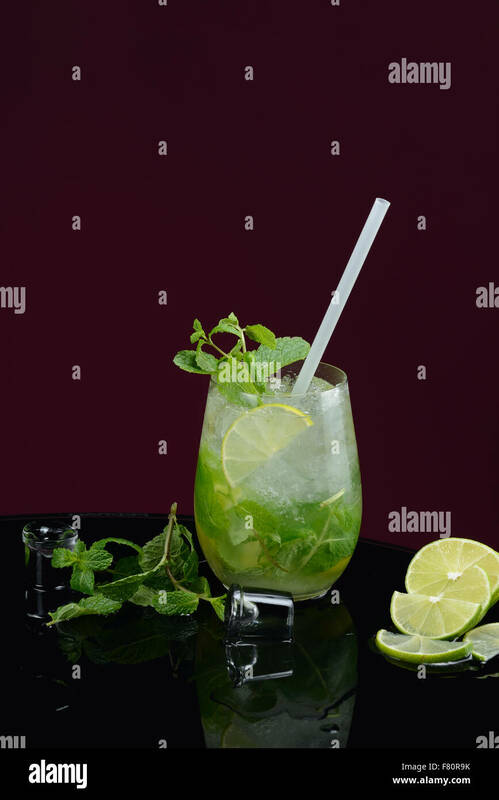 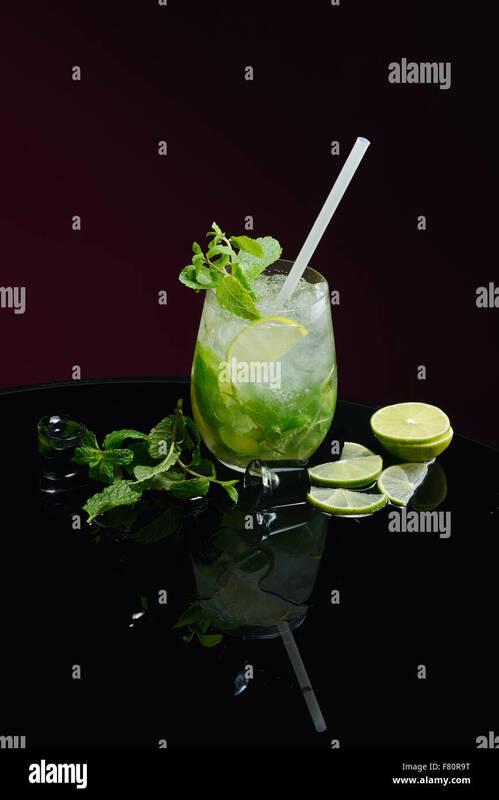 Mojito cocktail with lime and mint in highball glass with ice on a dark wood background with copy space at the top. 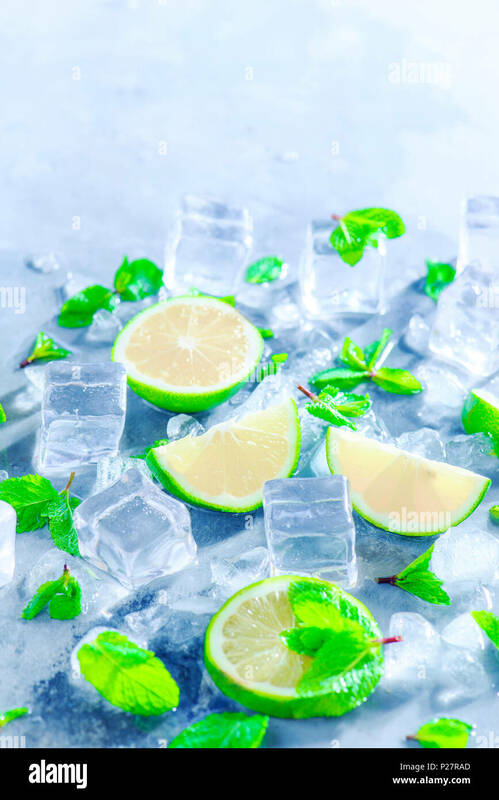 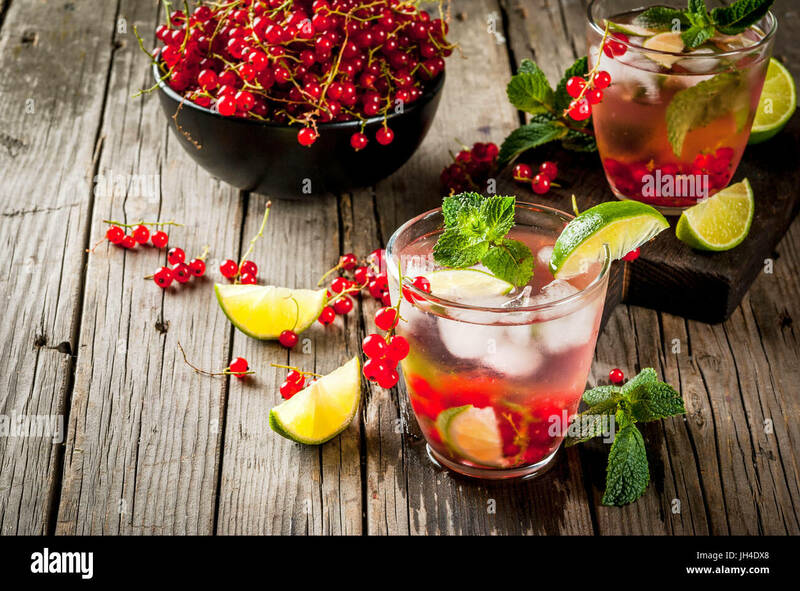 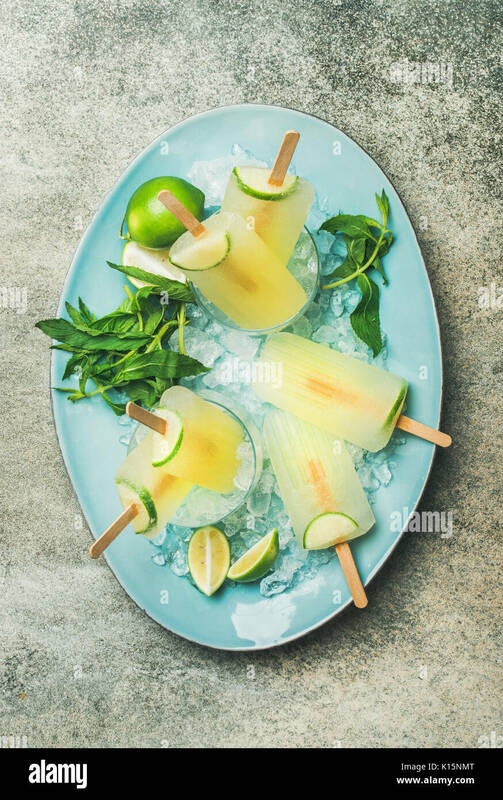 Summer drink header with mojito cocktail ingredients, mint, lime and ice cubes. 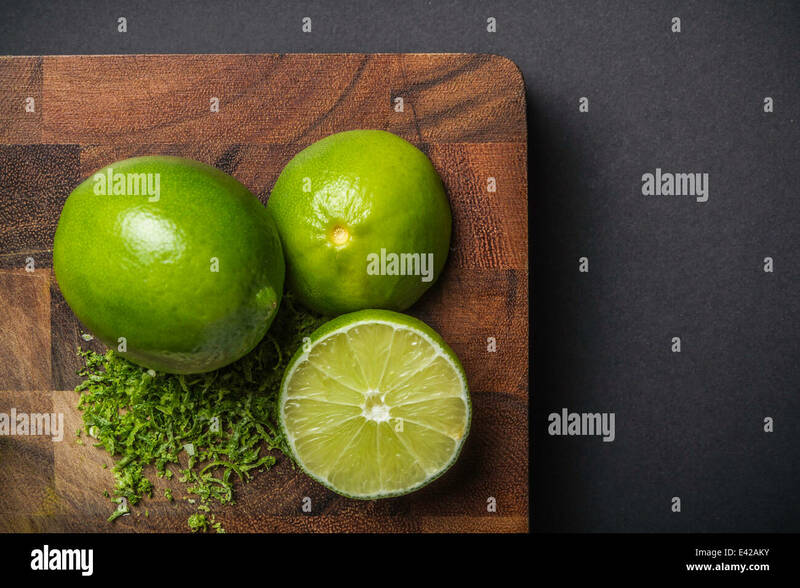 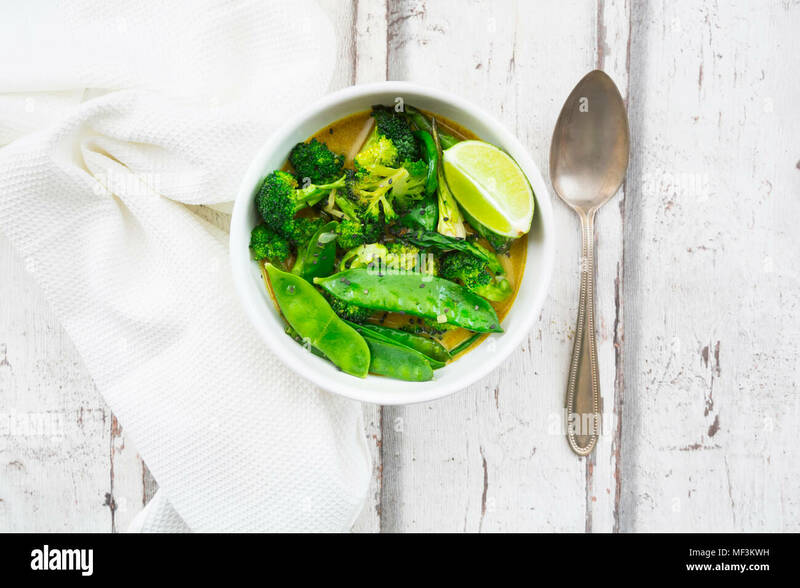 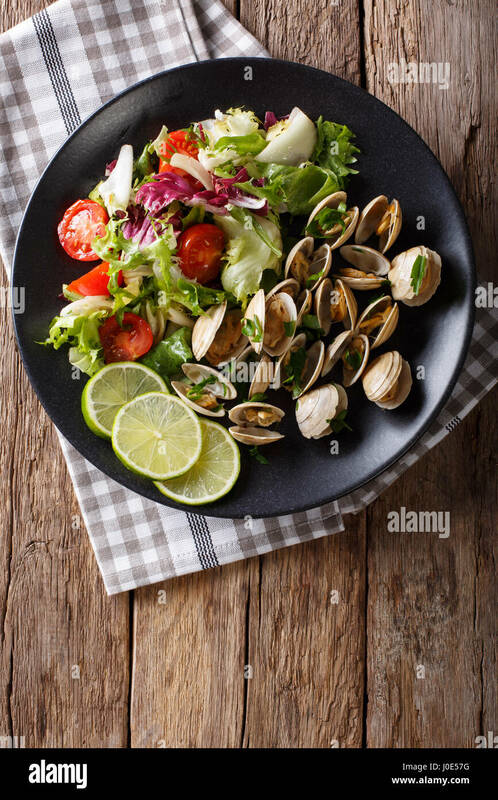 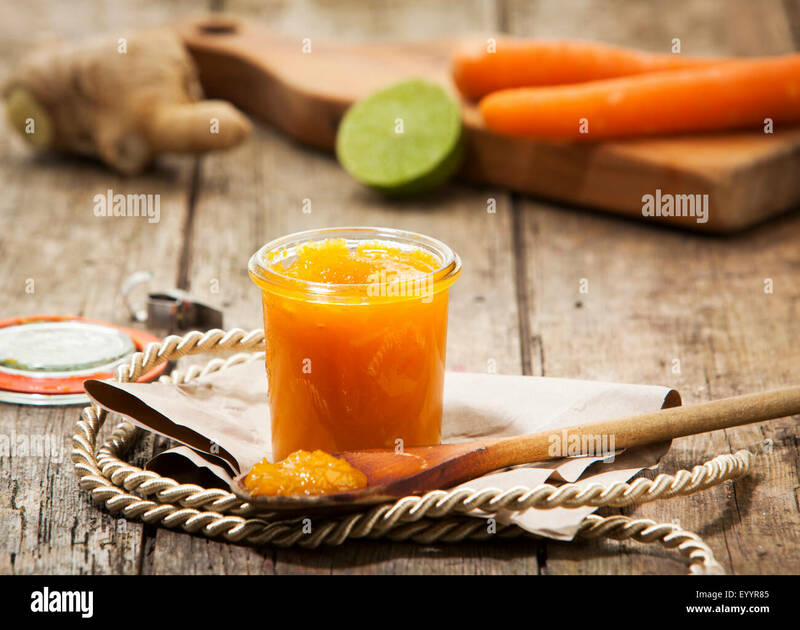 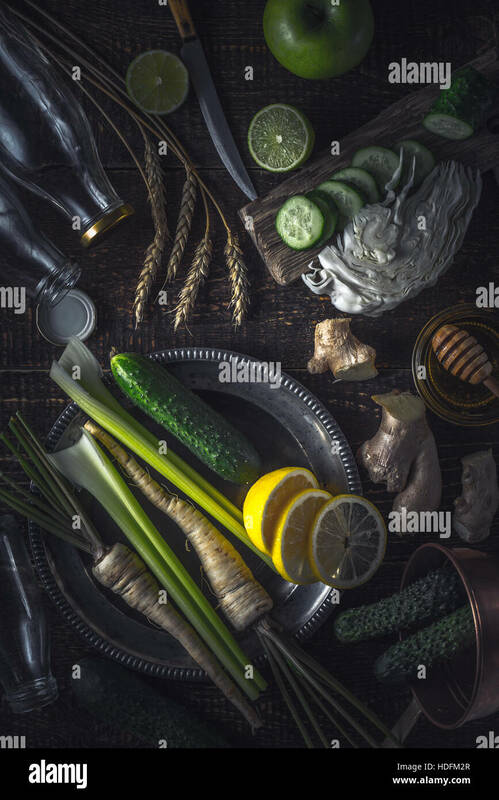 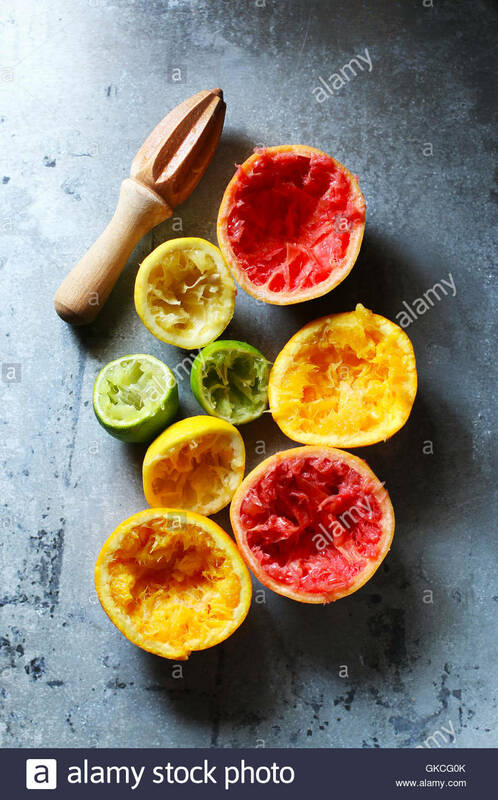 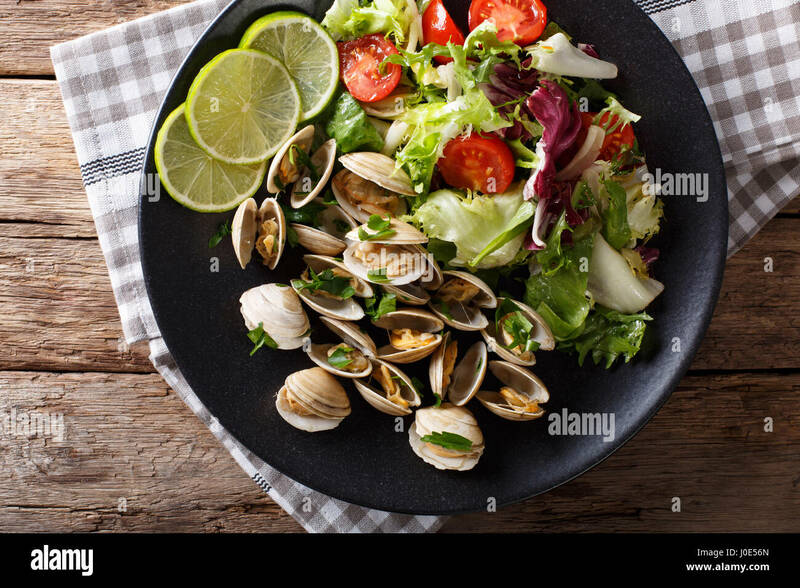 Lemon reamer or juicer on a gray stone background with copy space.